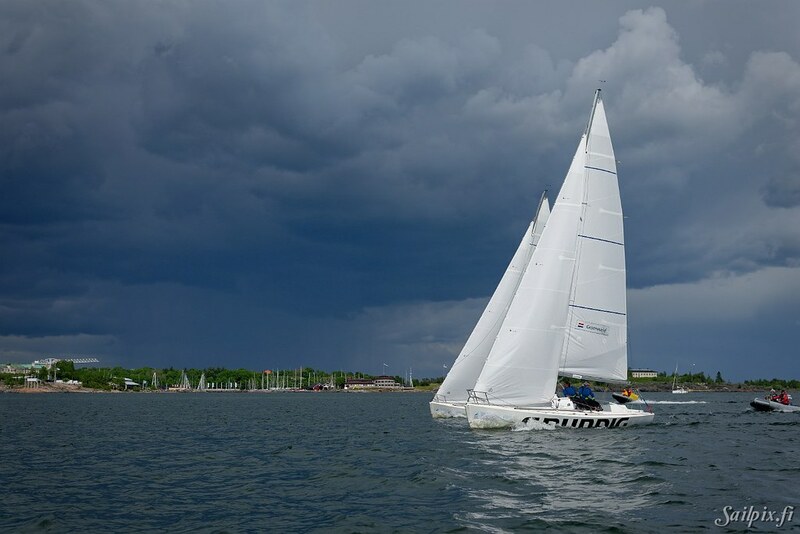 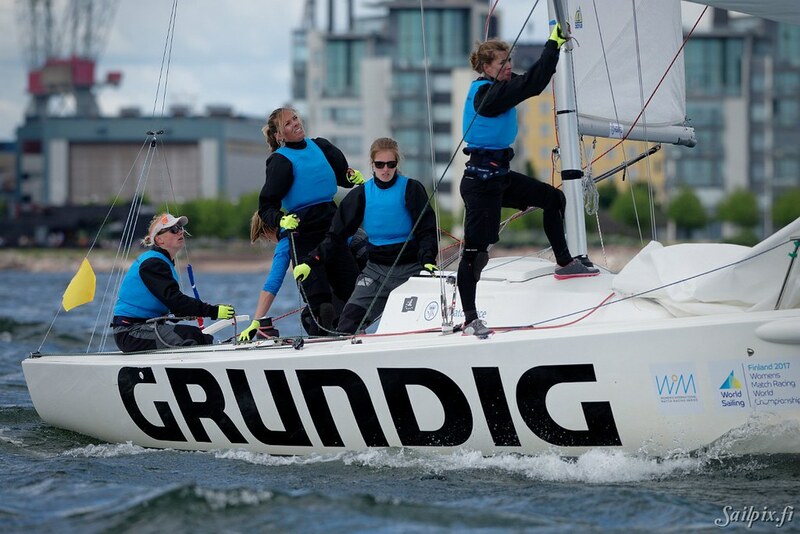 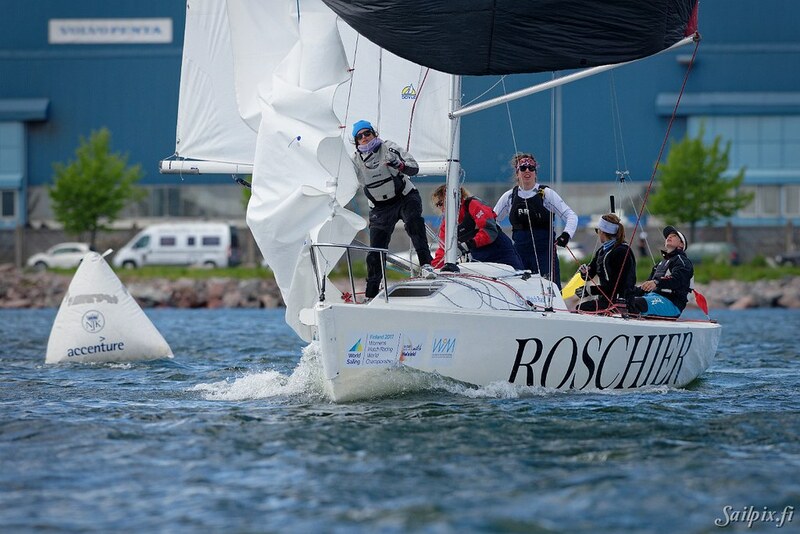 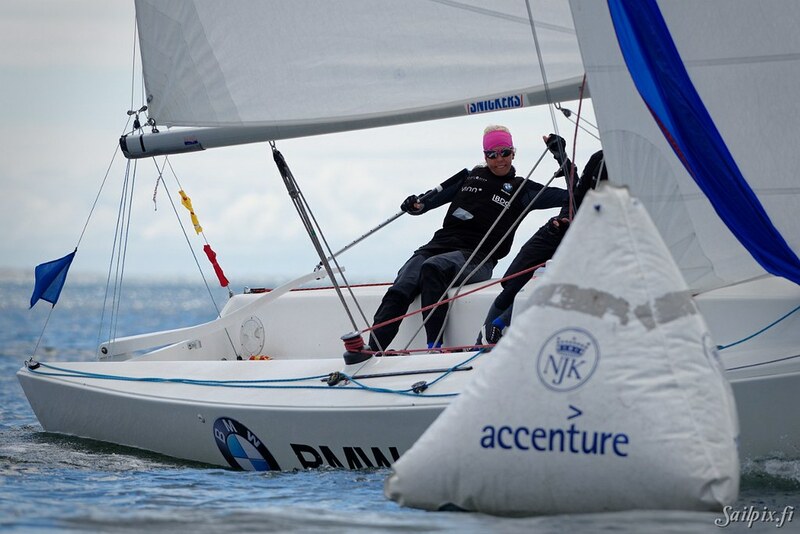 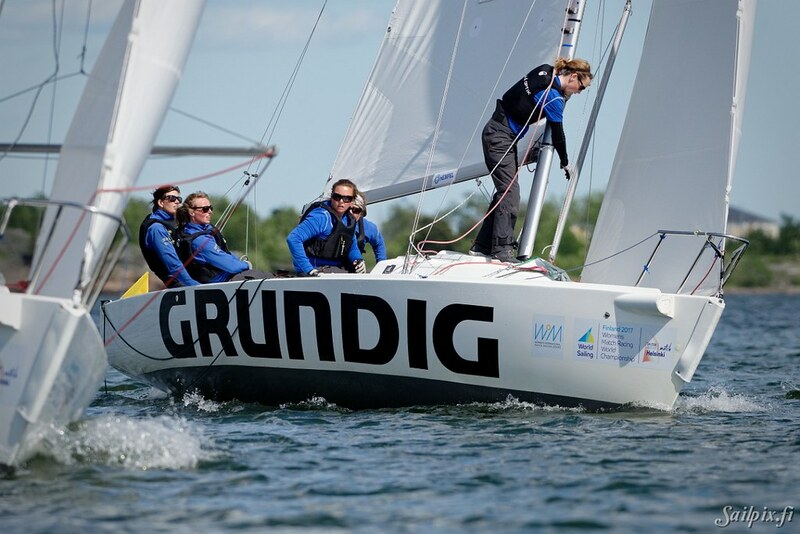 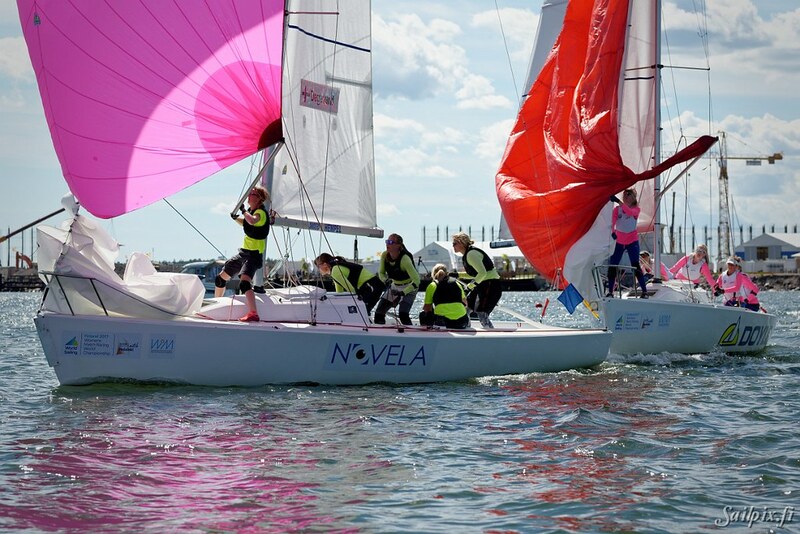 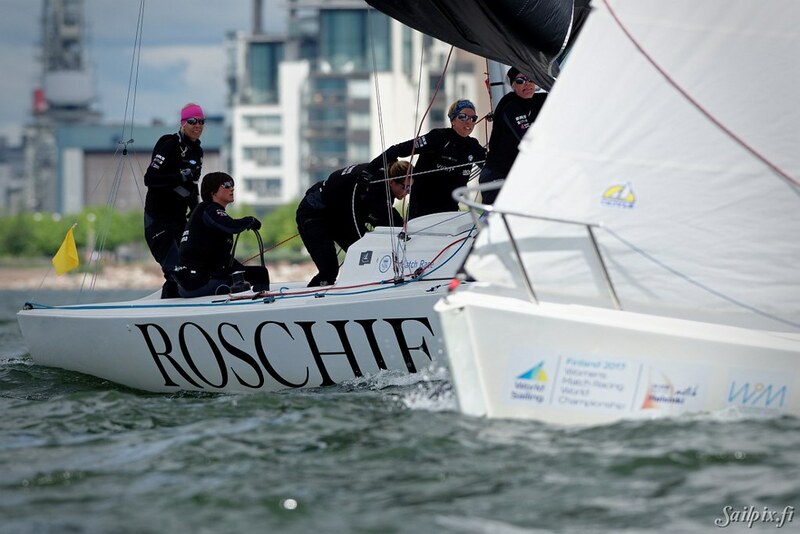 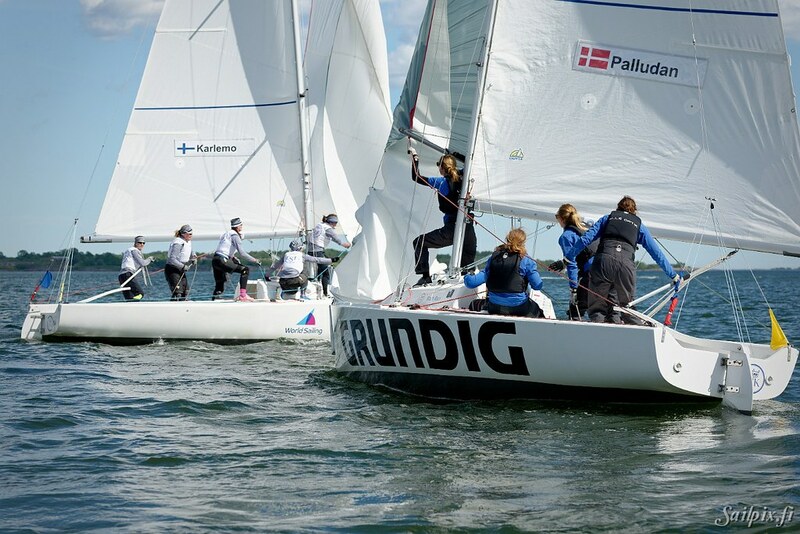 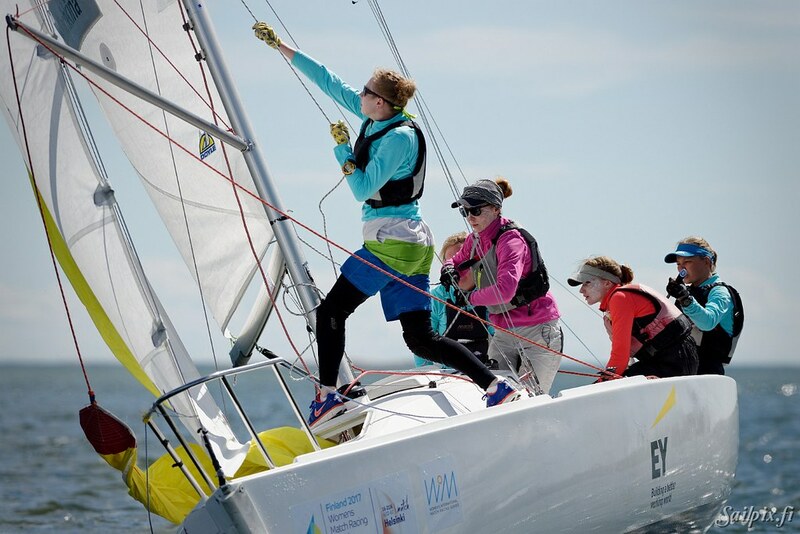 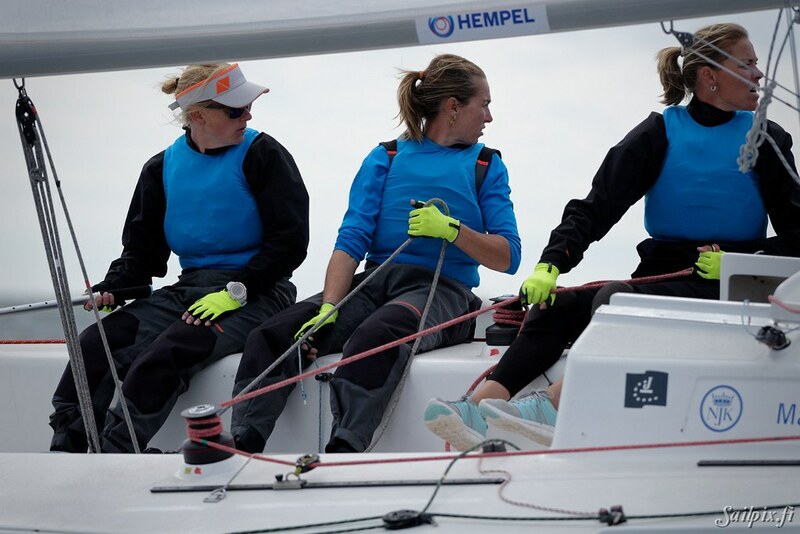 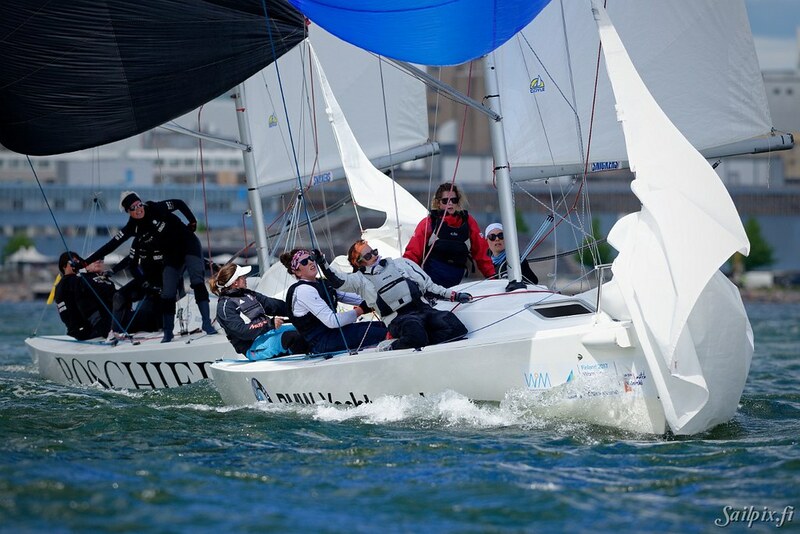 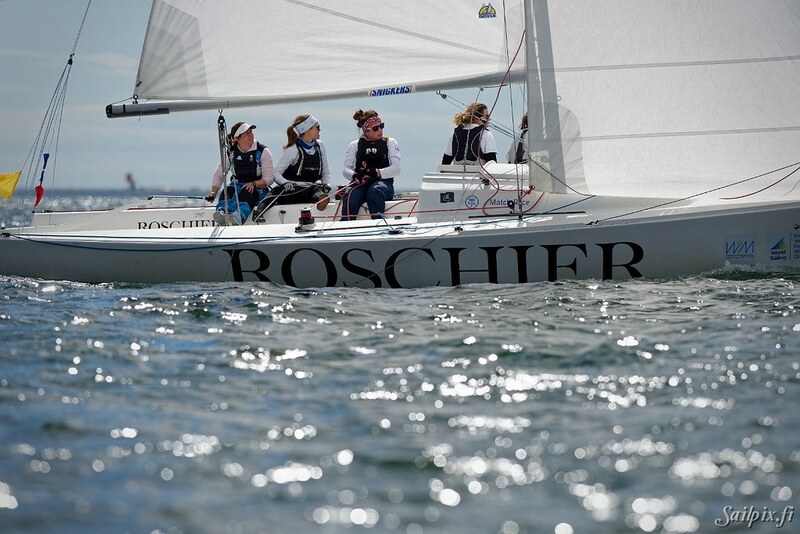 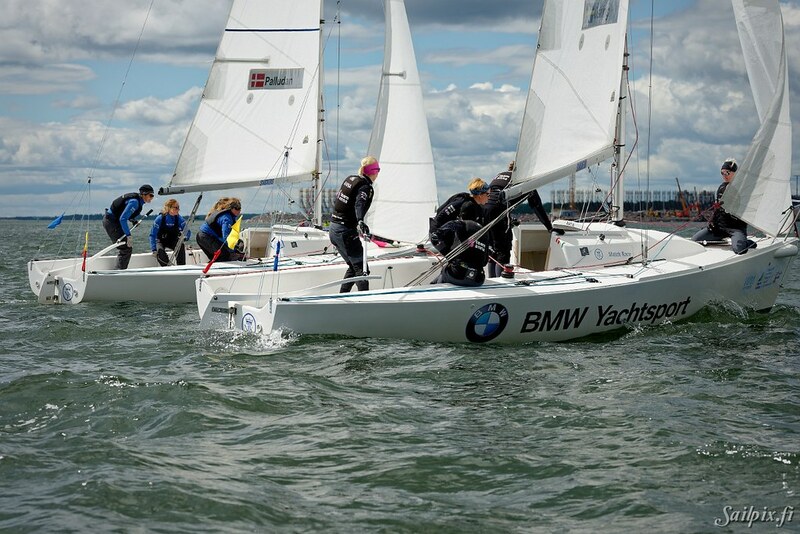 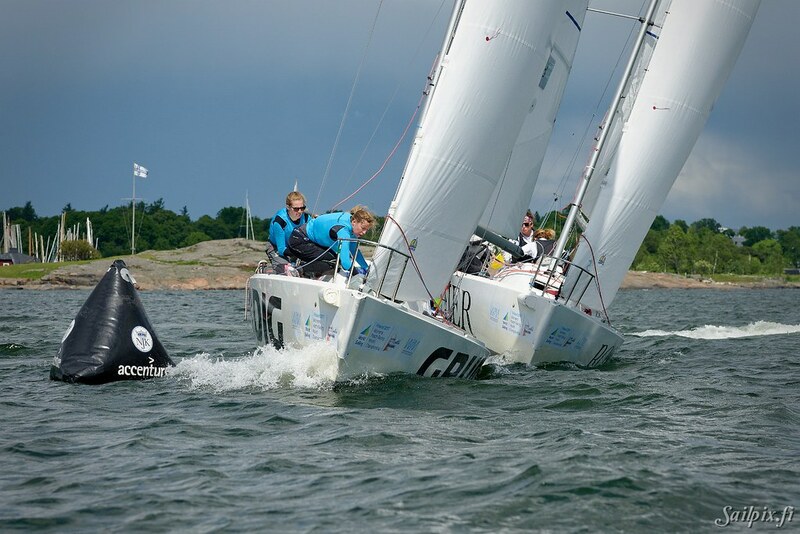 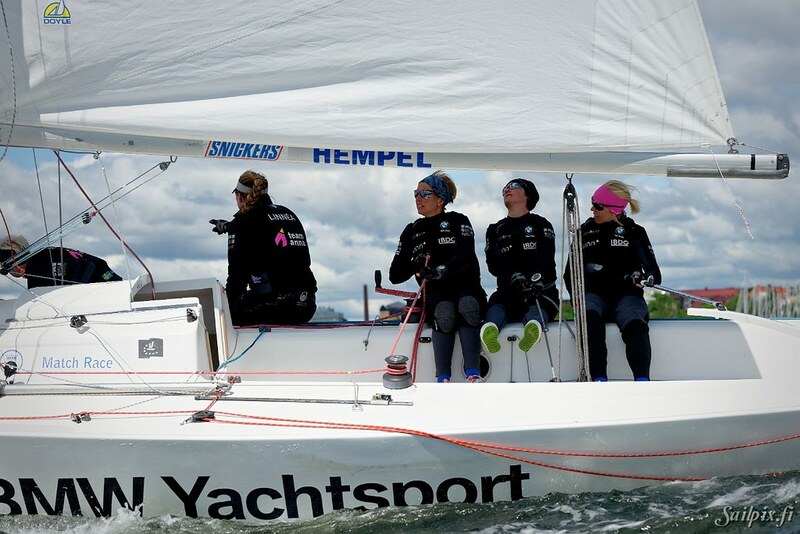 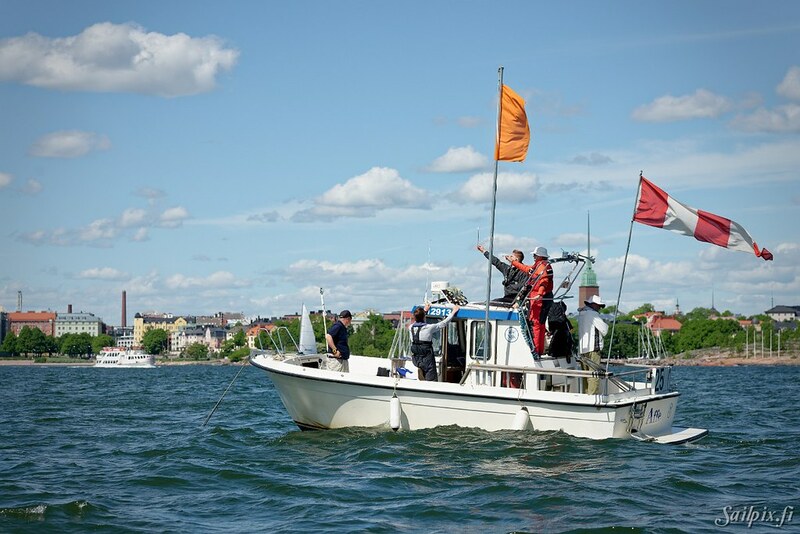 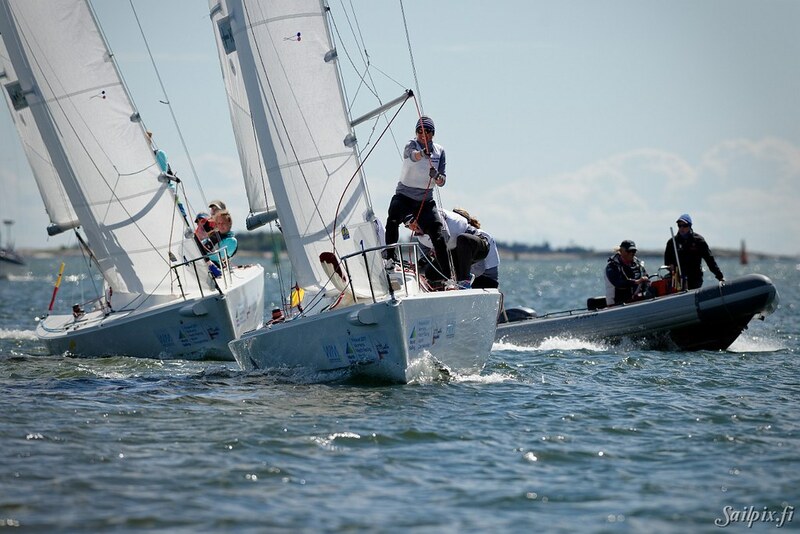 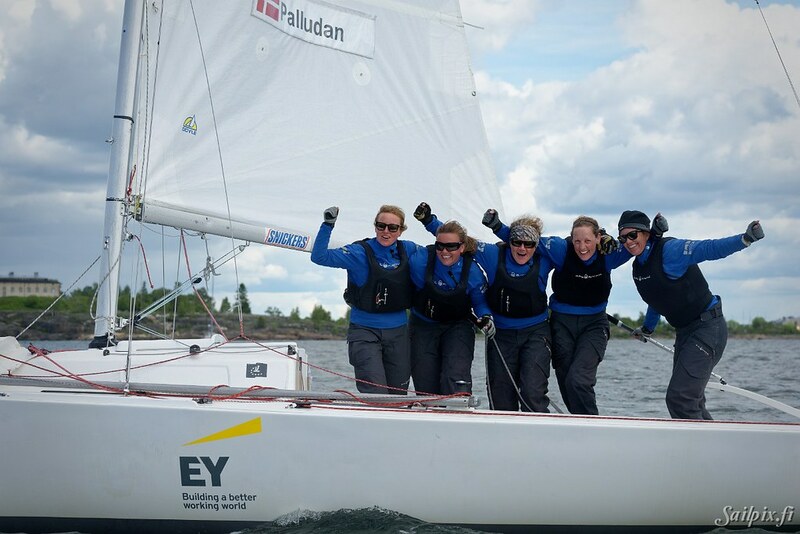 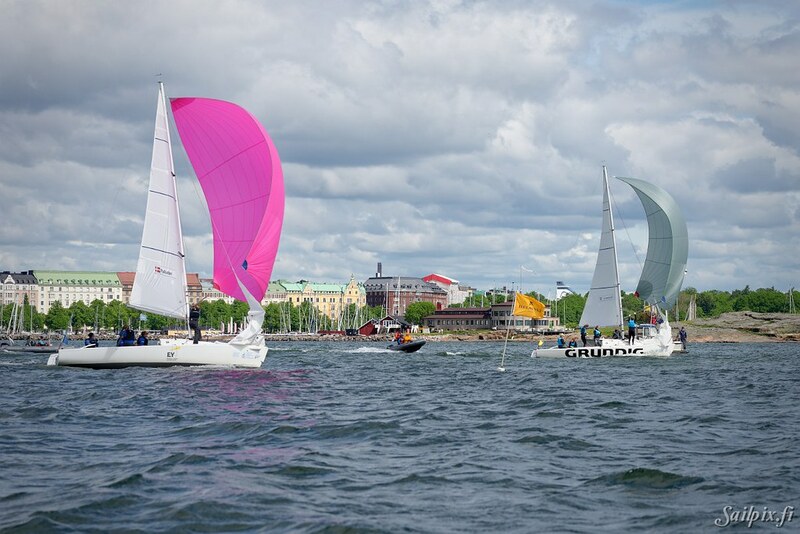 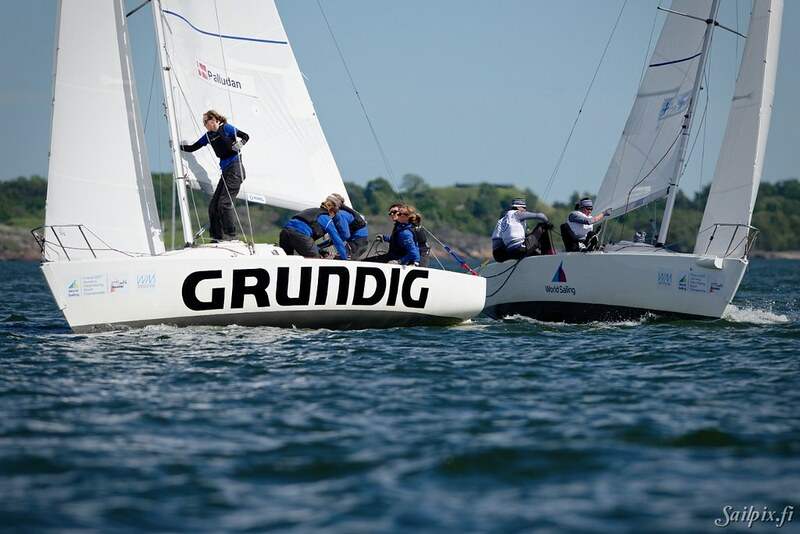 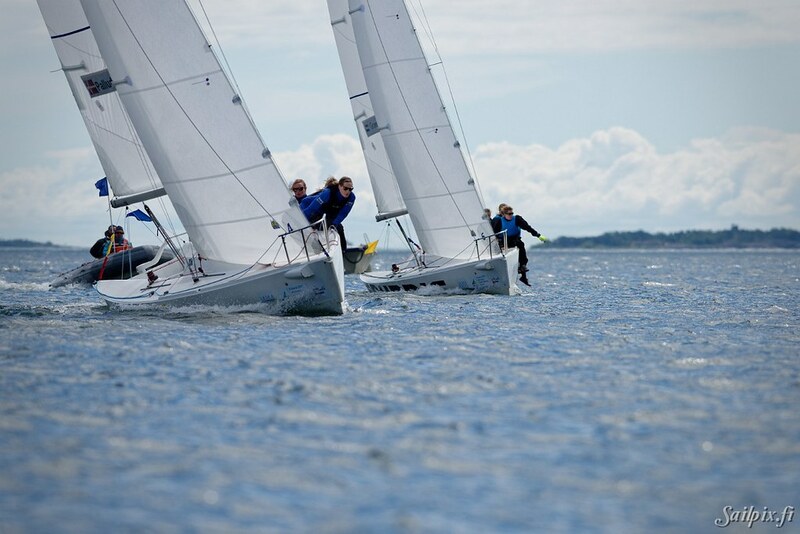 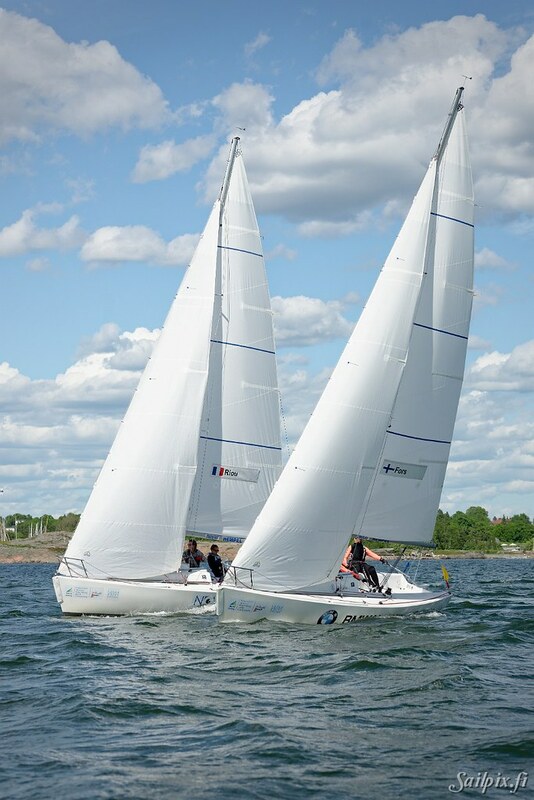 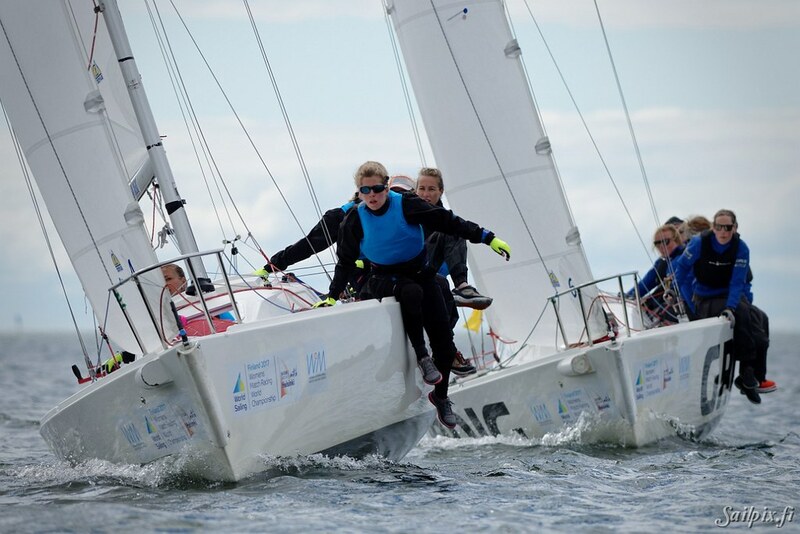 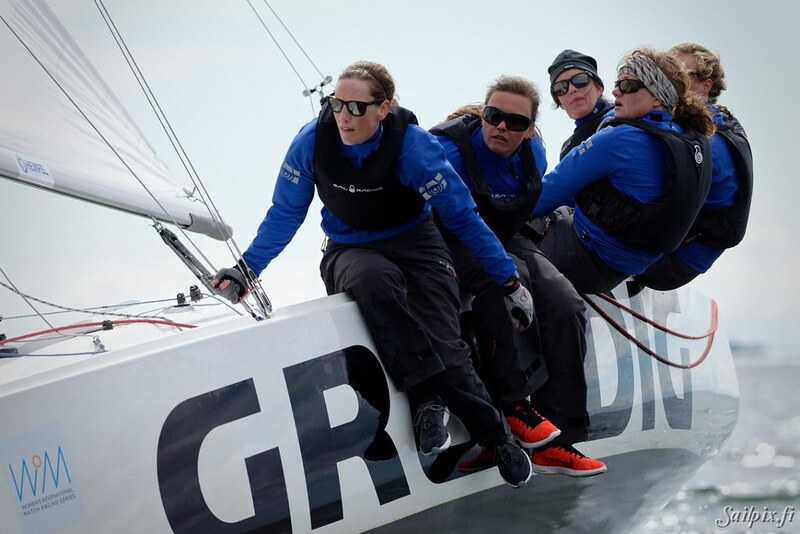 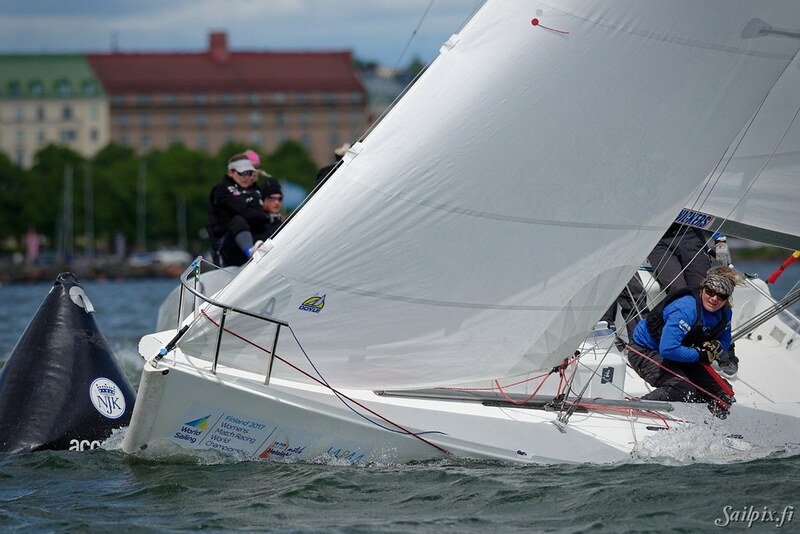 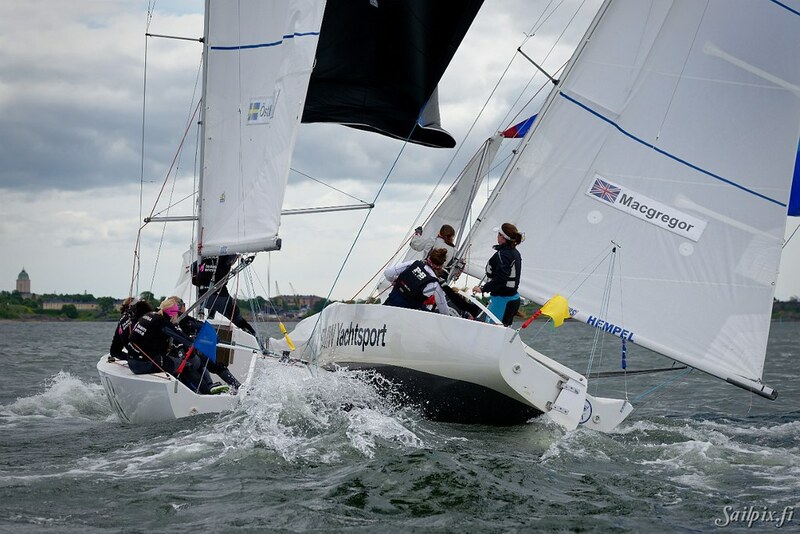 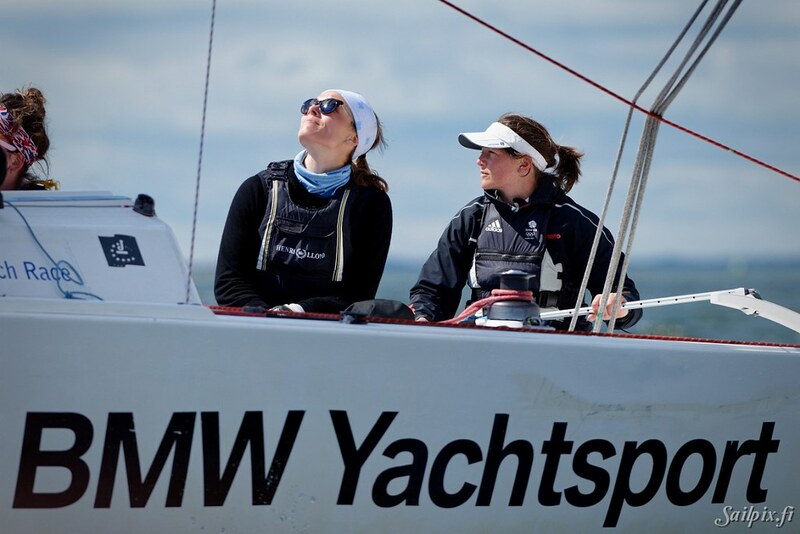 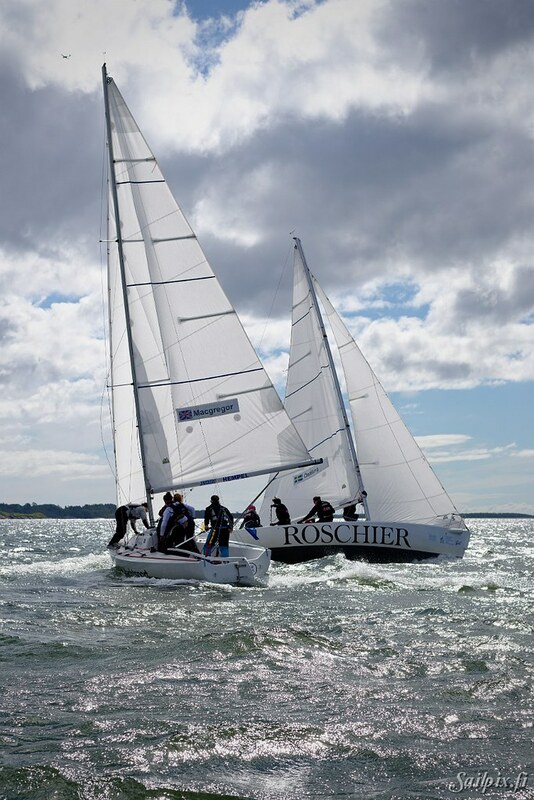 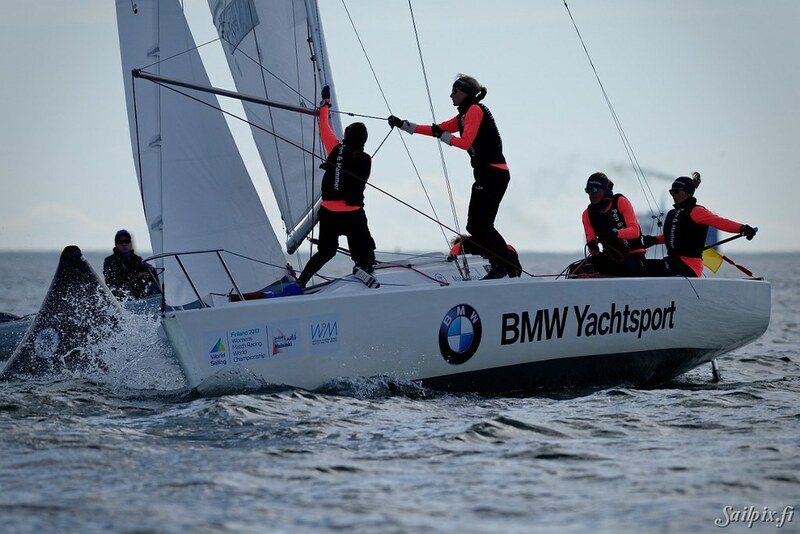 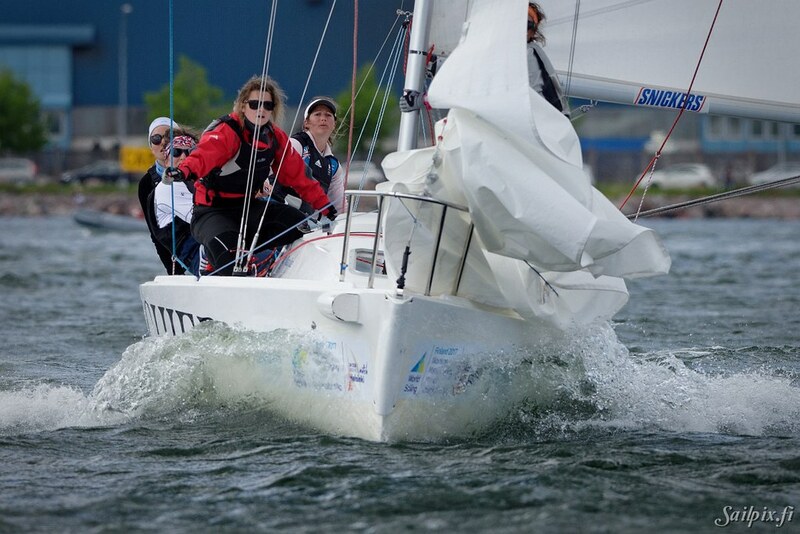 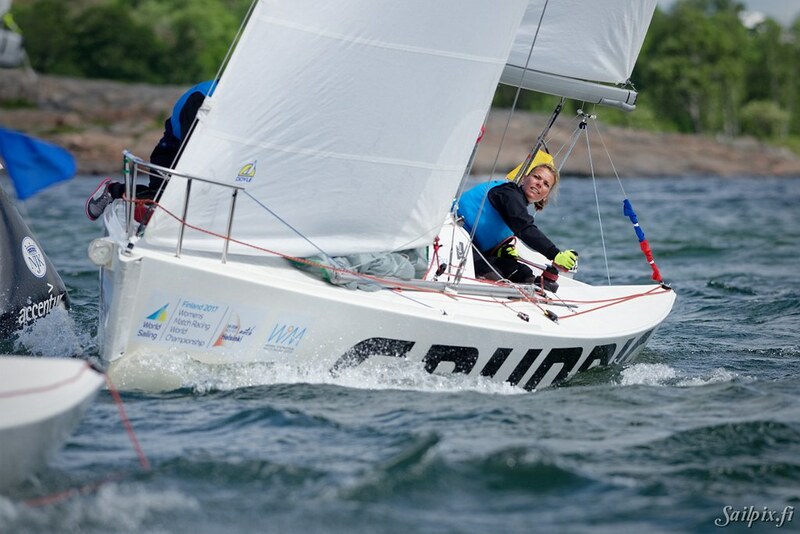 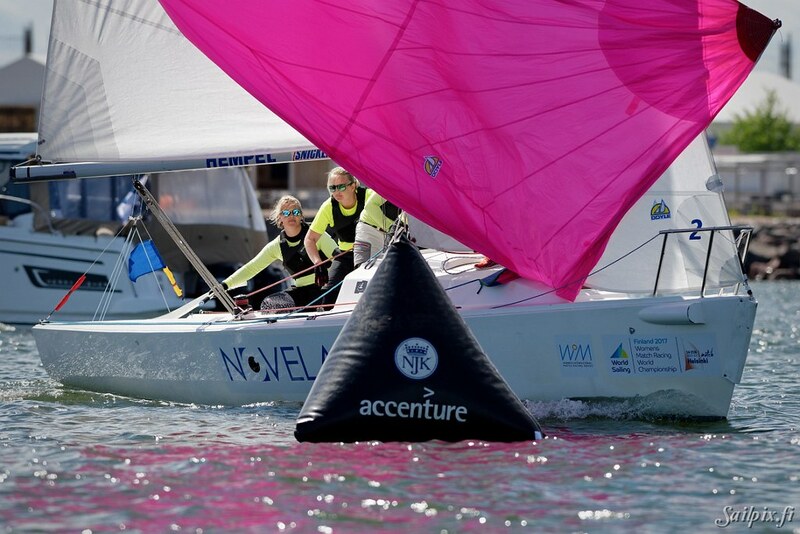 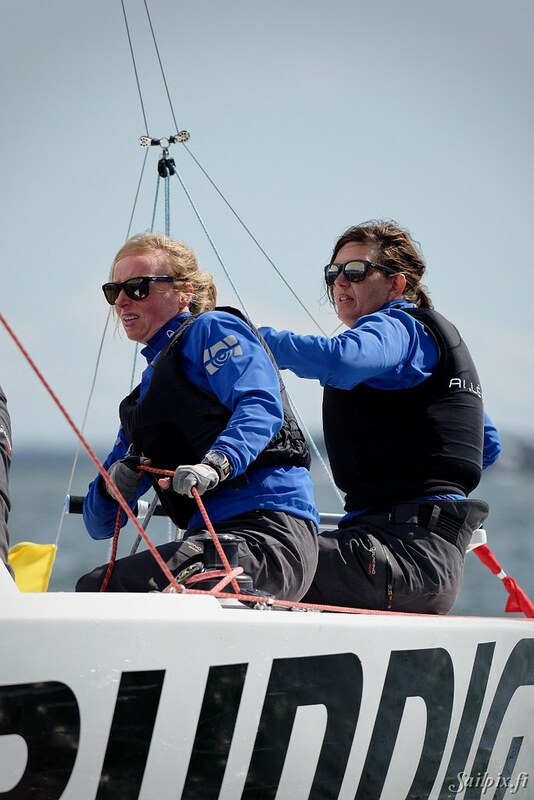 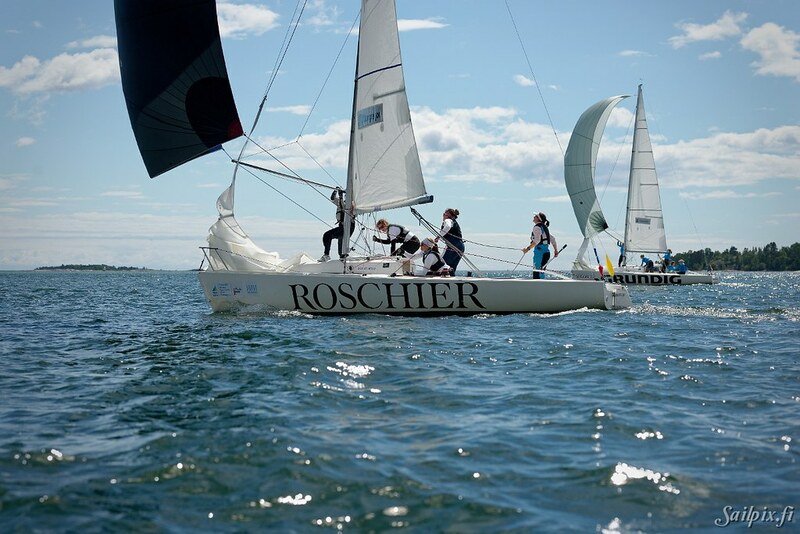 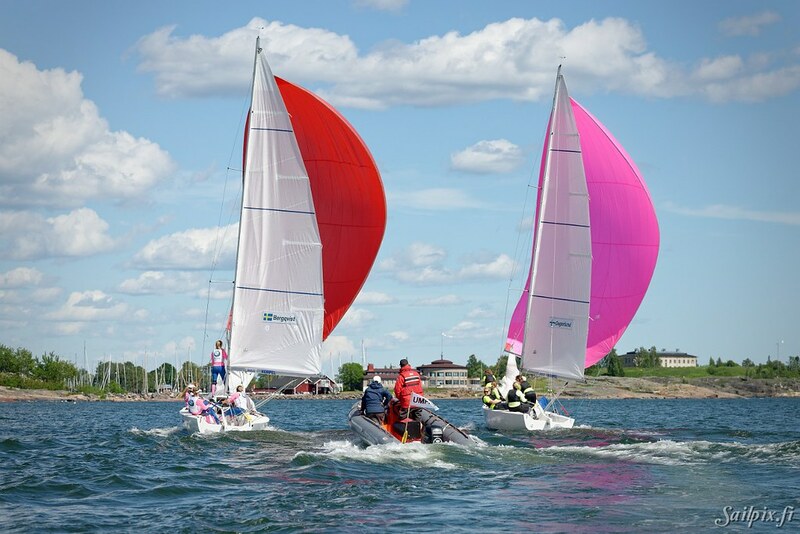 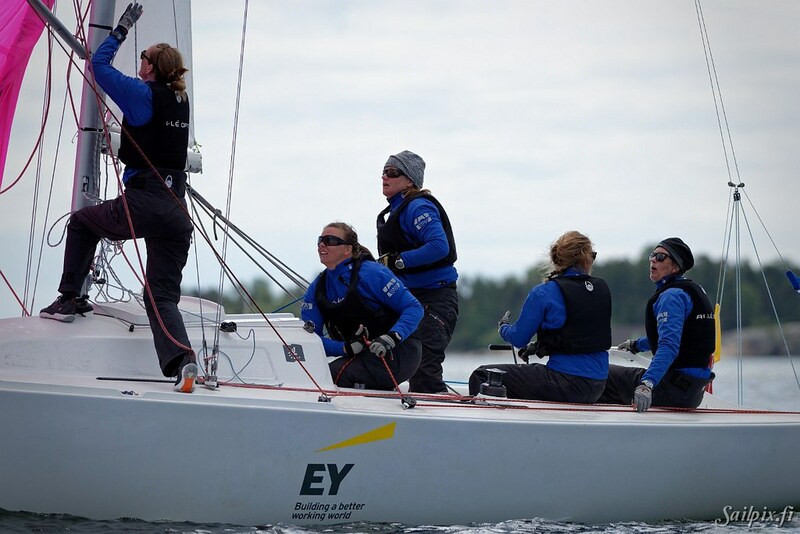 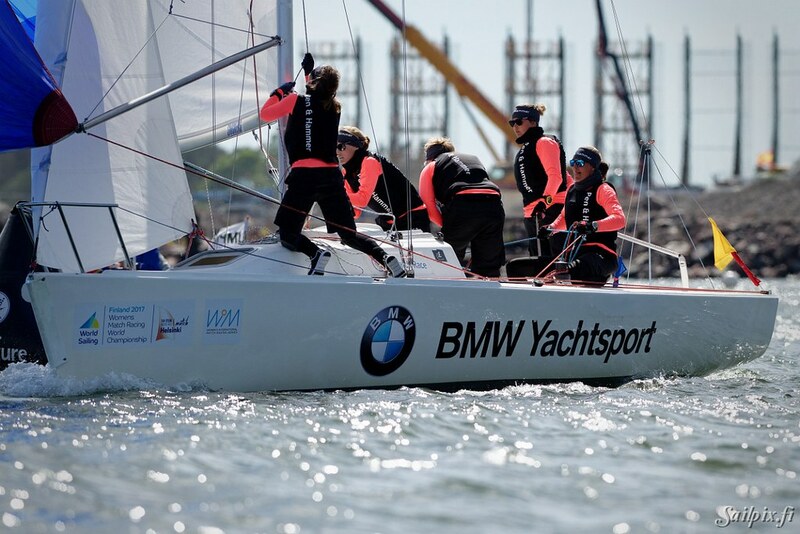 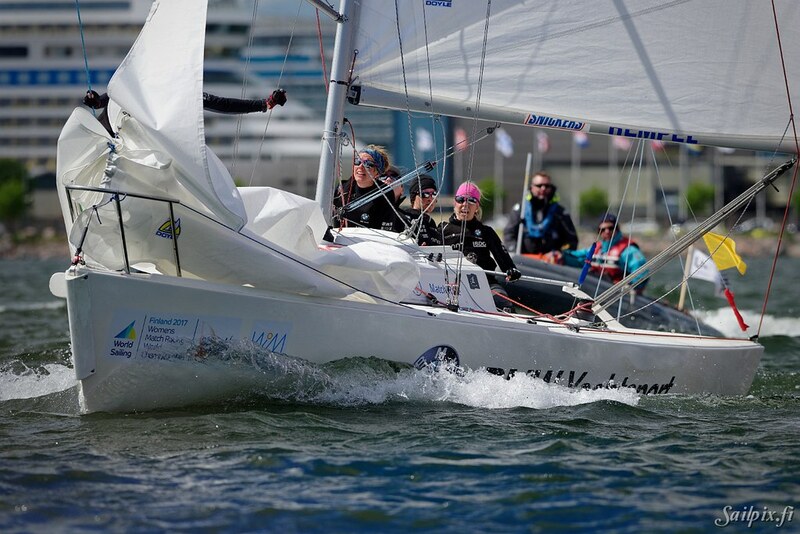 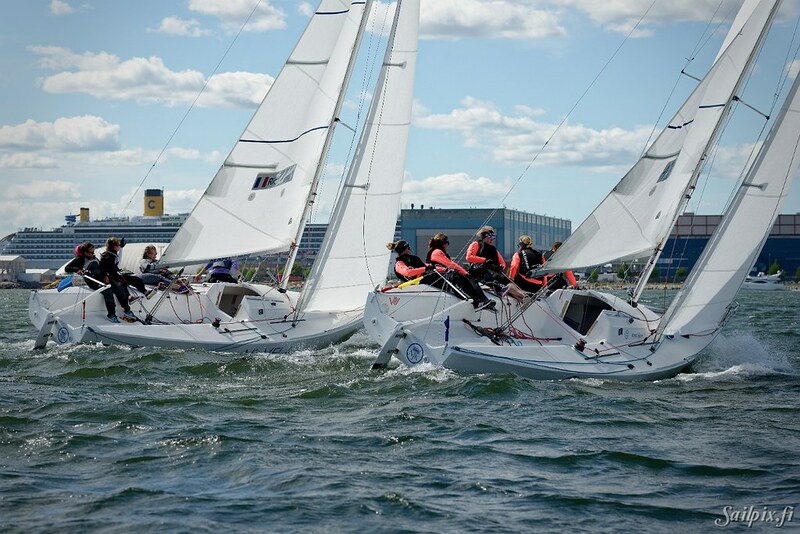 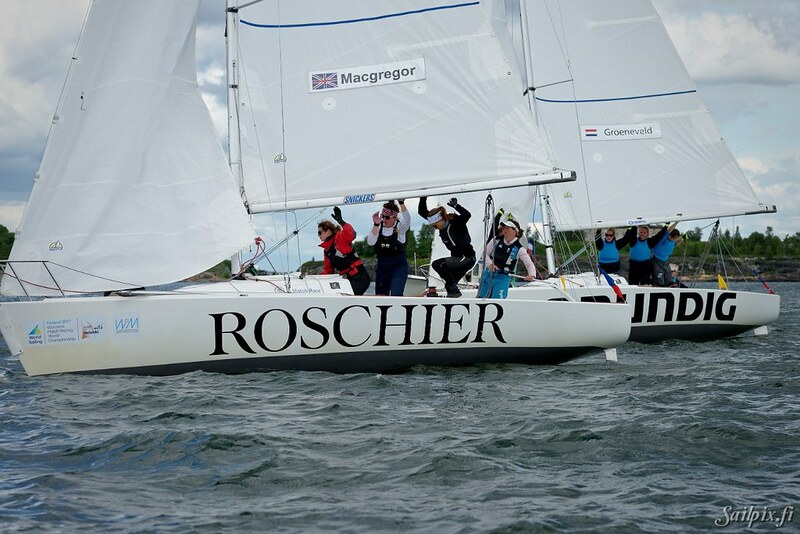 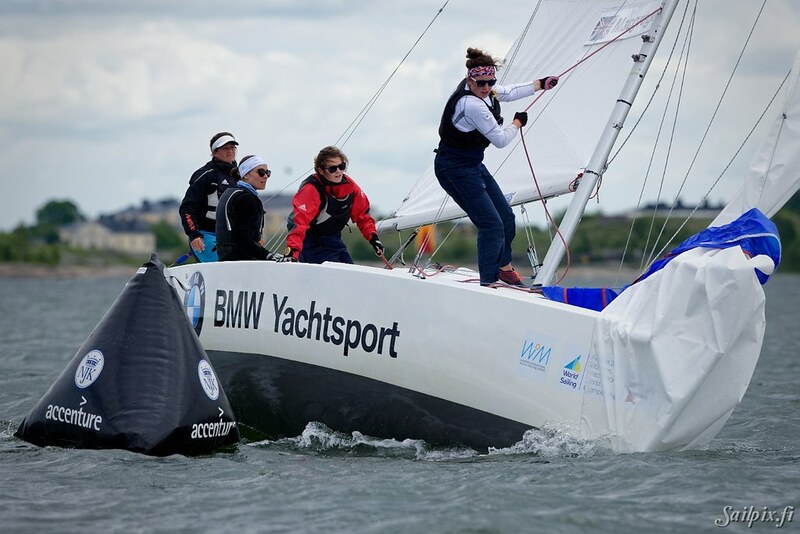 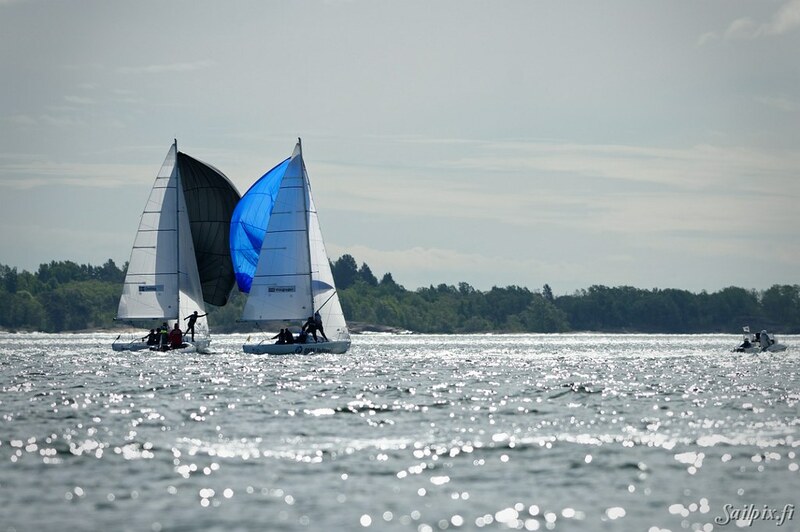 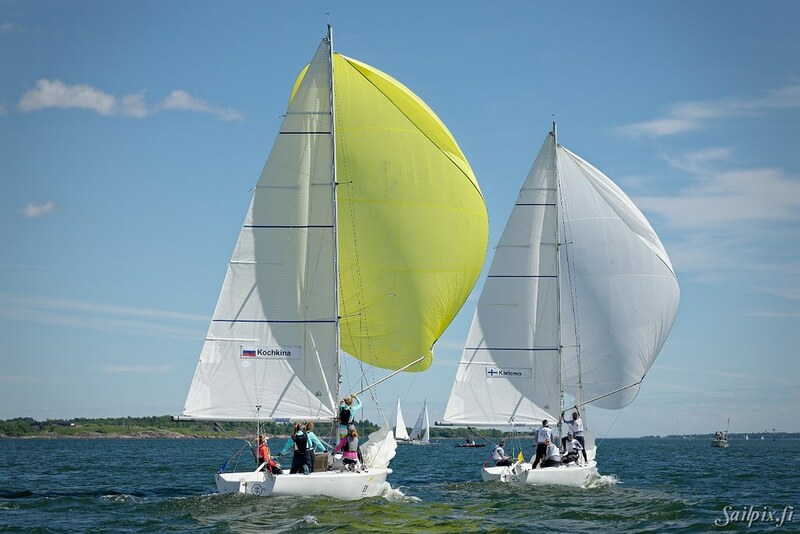 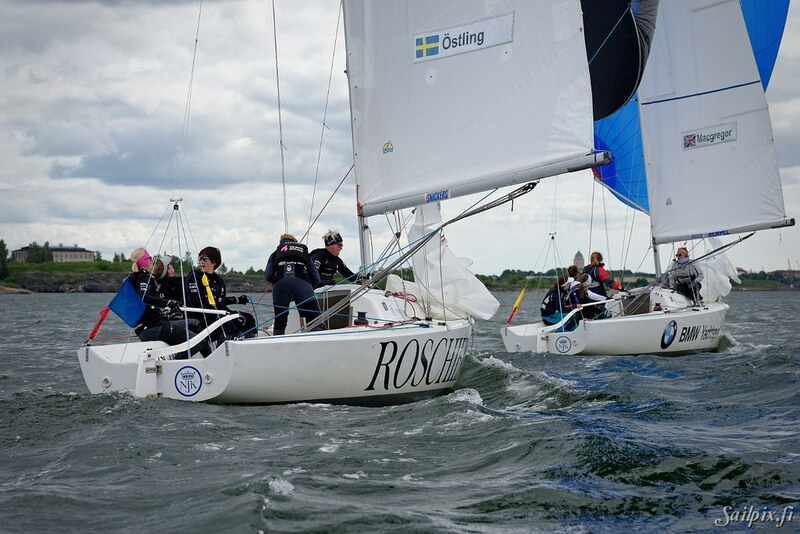 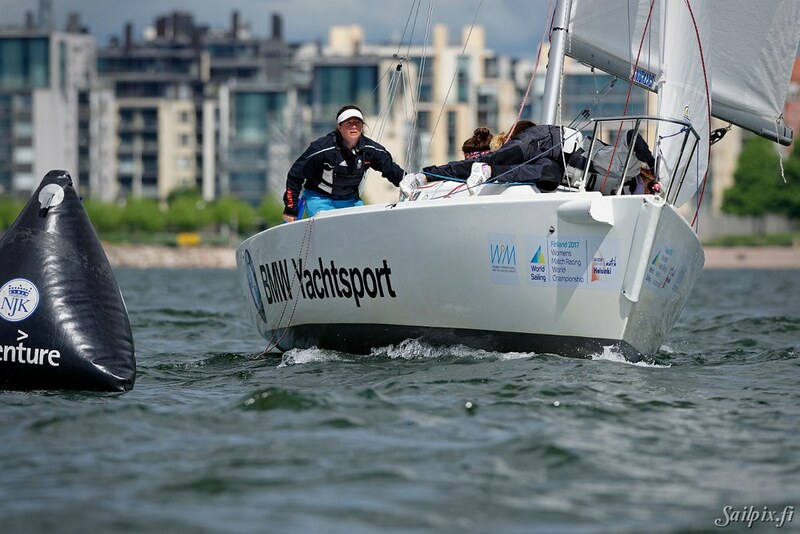 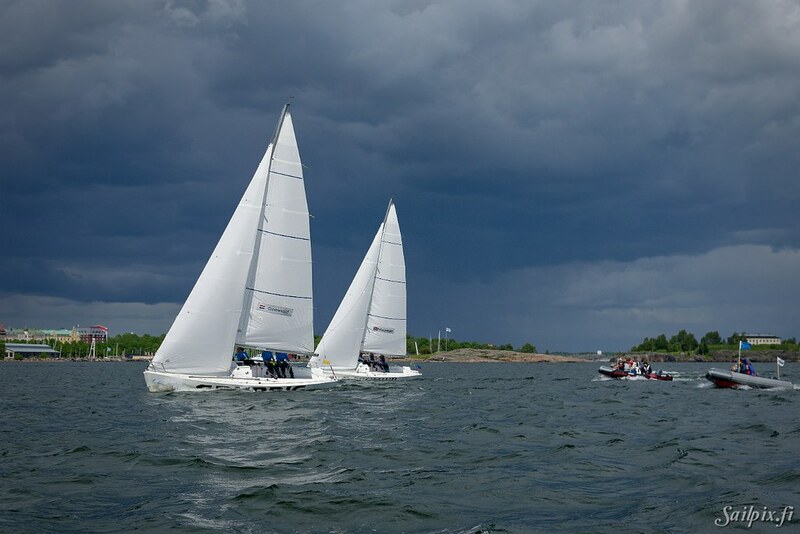 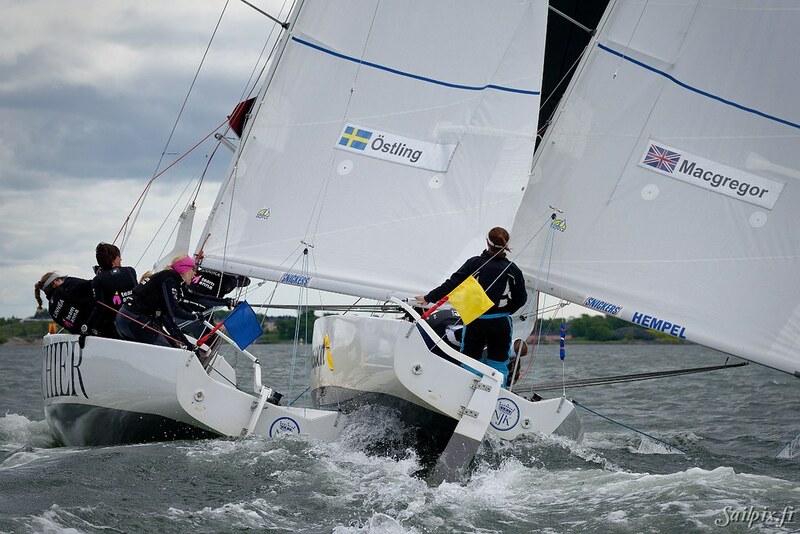 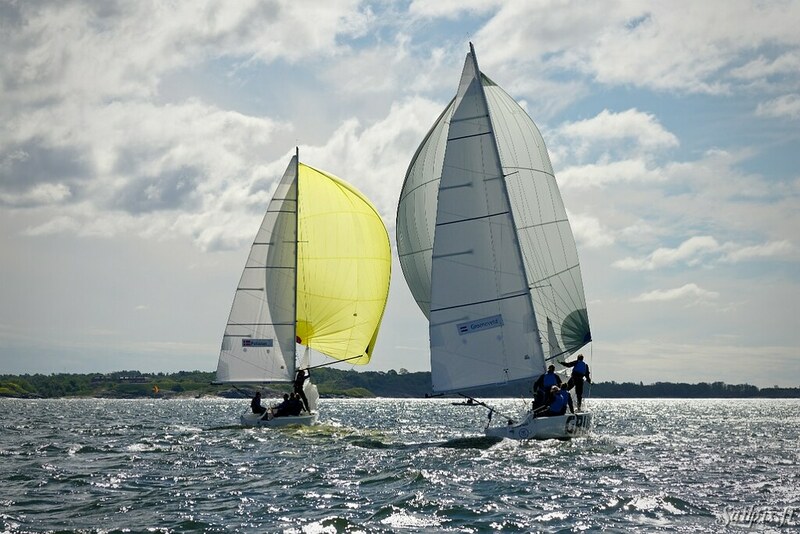 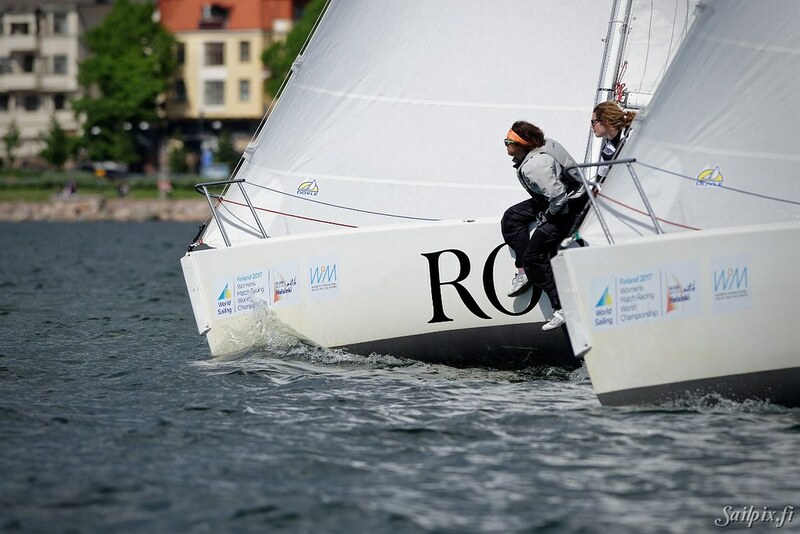 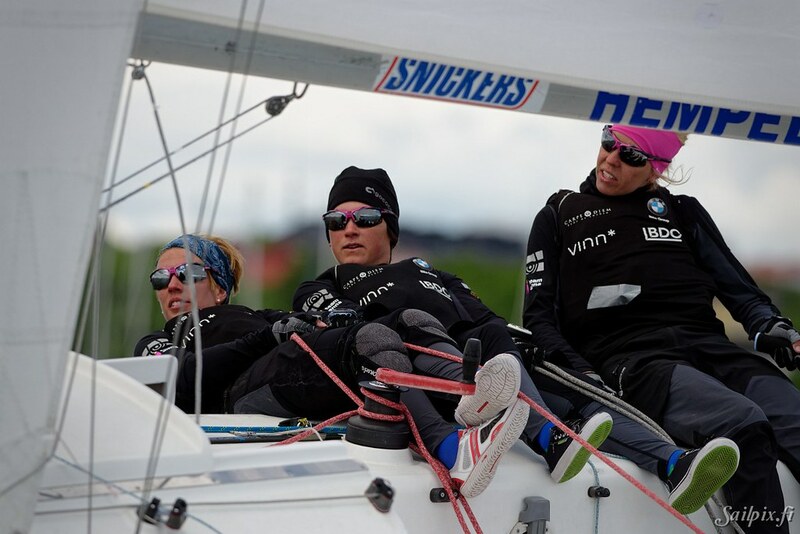 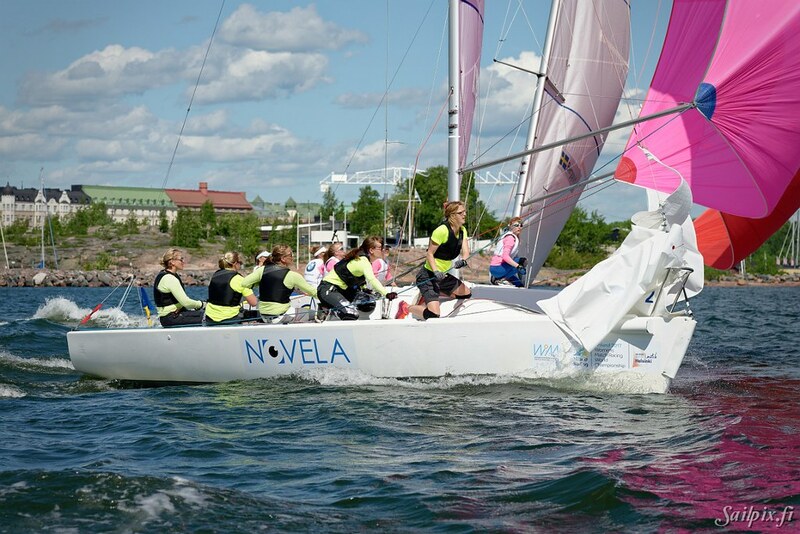 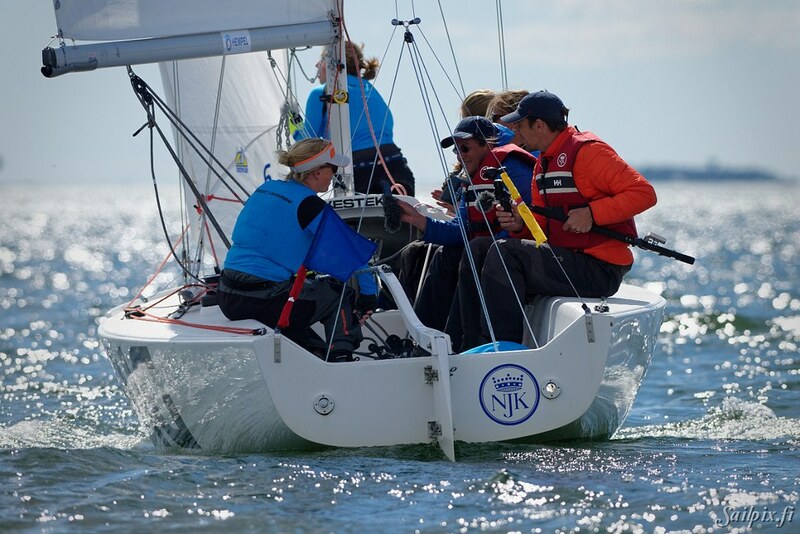 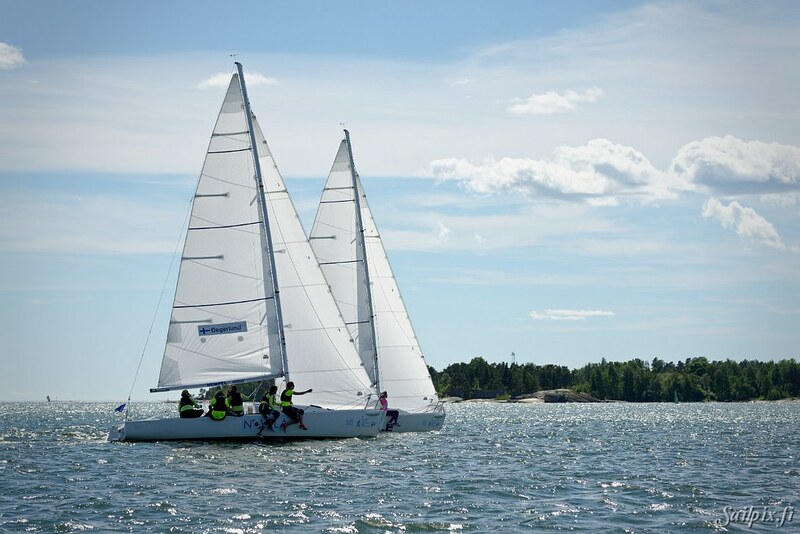 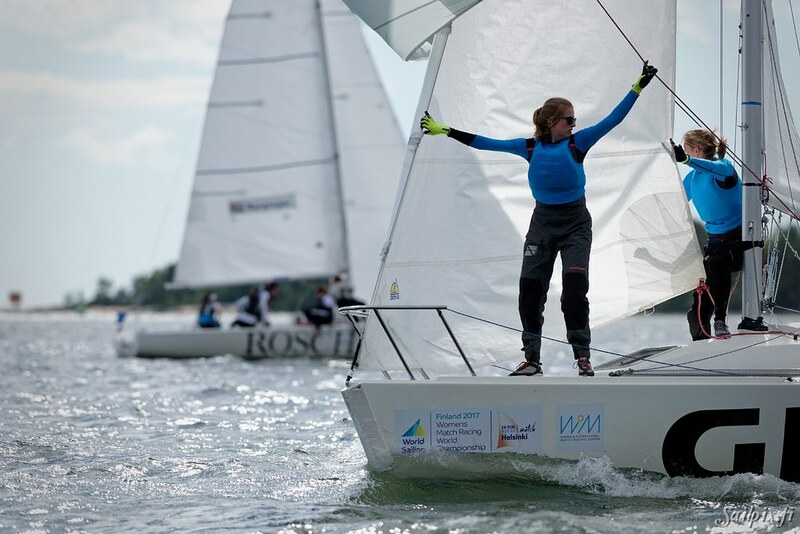 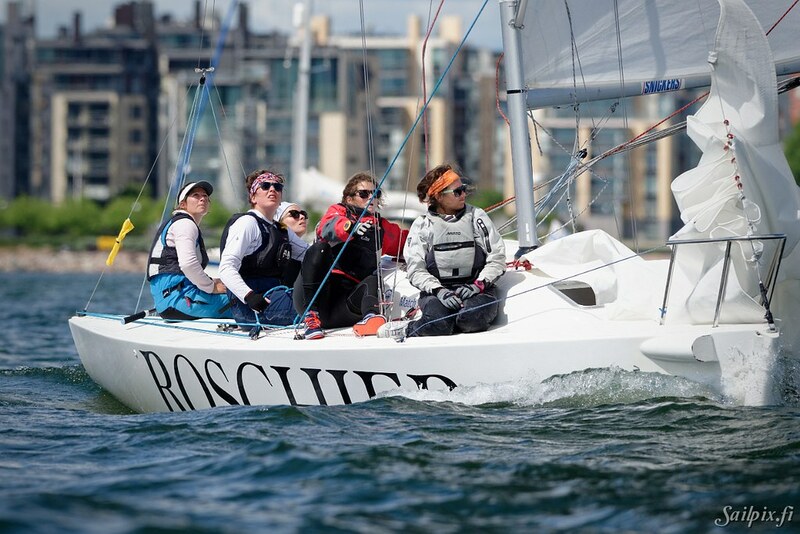 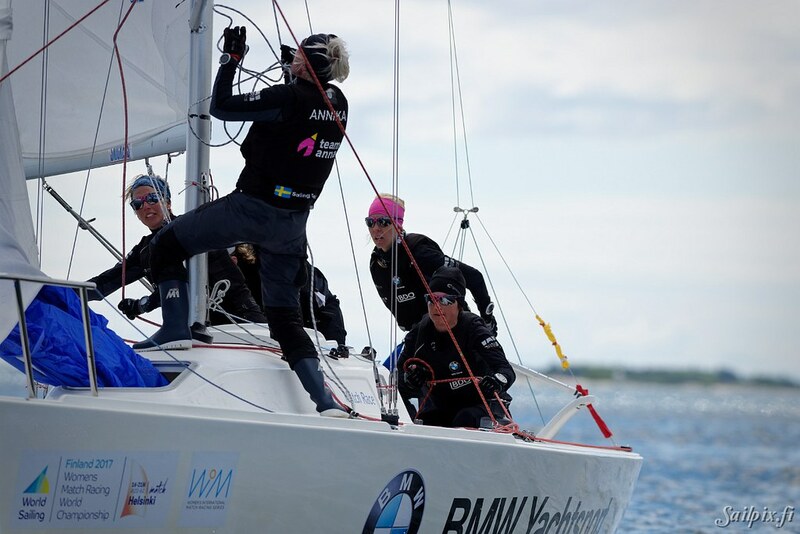 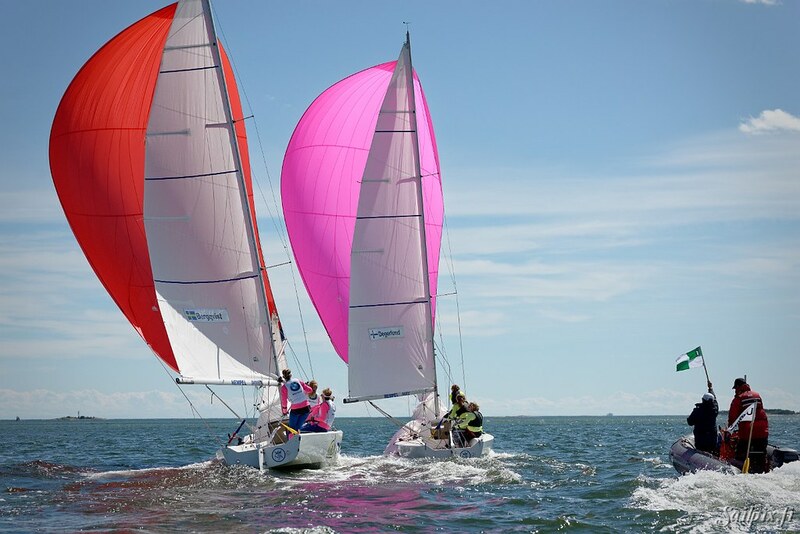 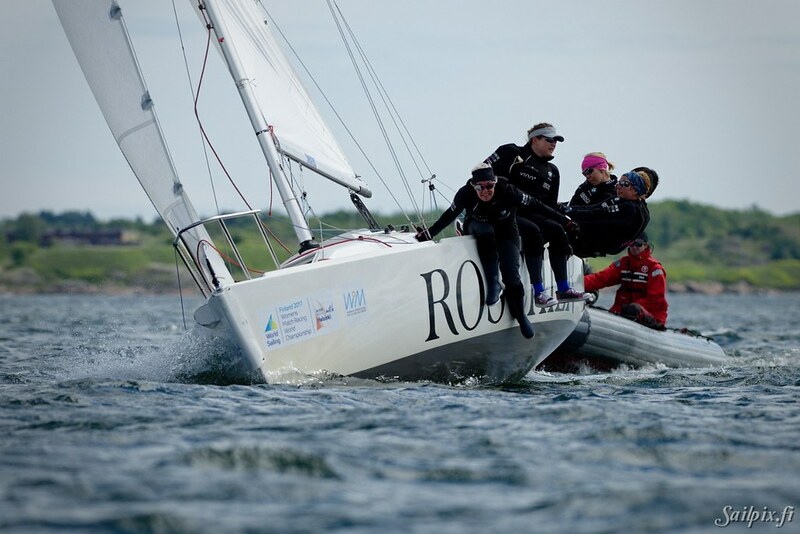 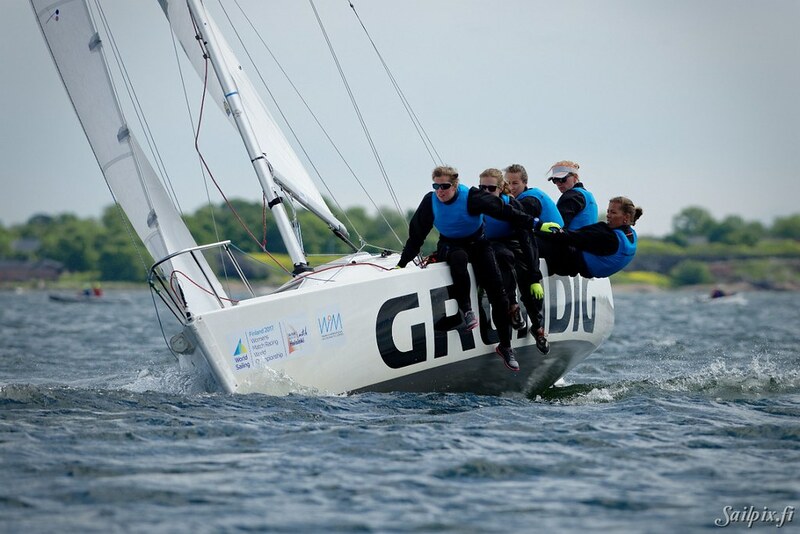 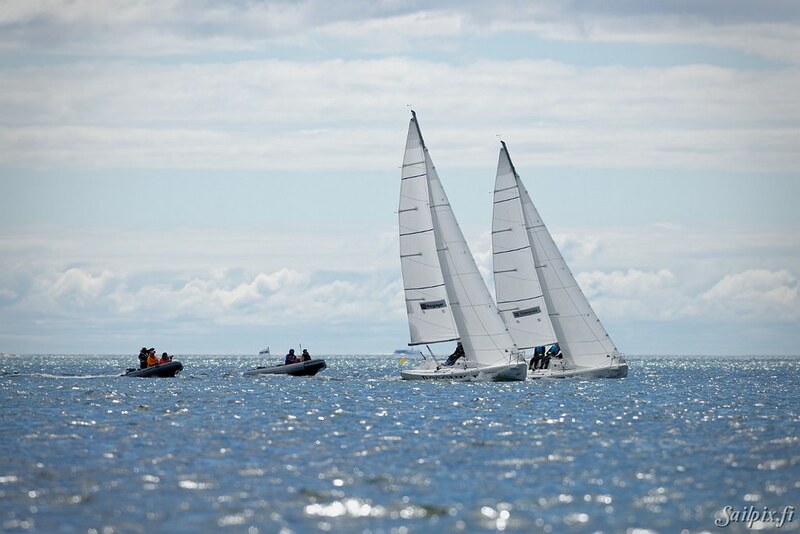 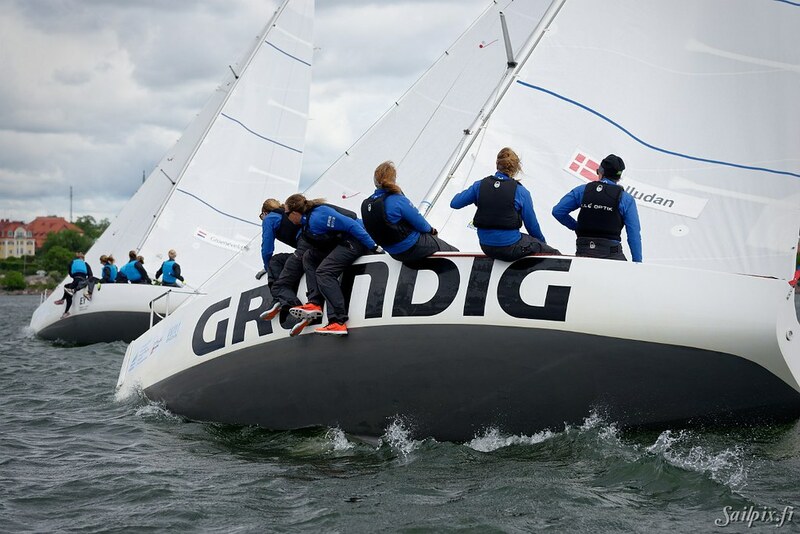 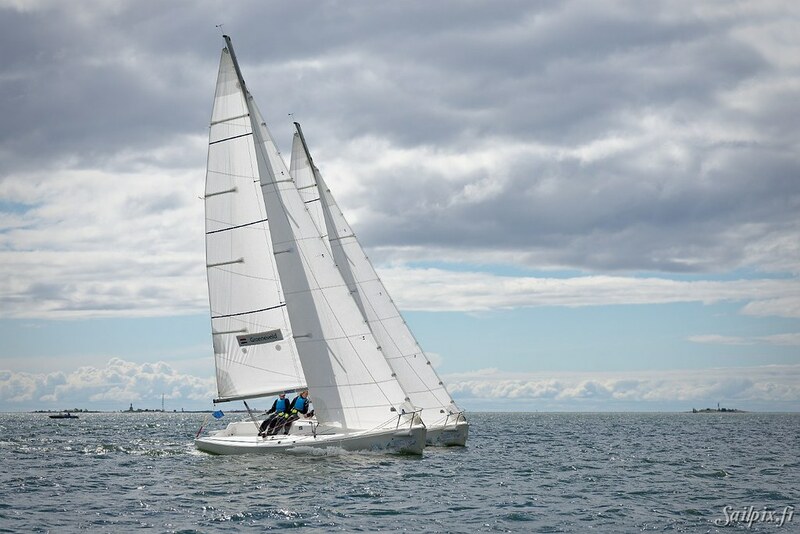 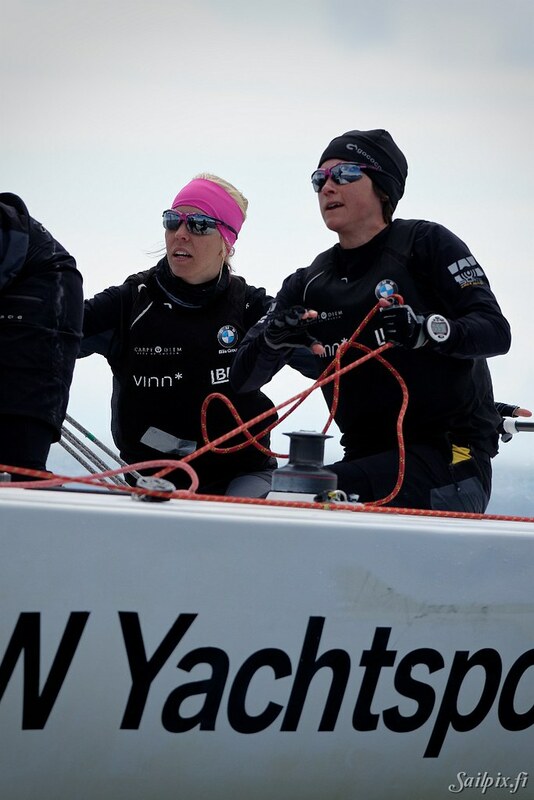 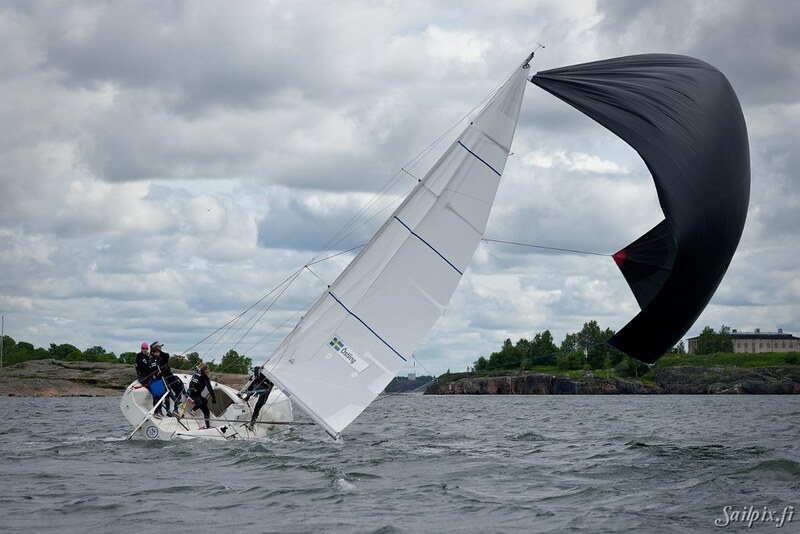 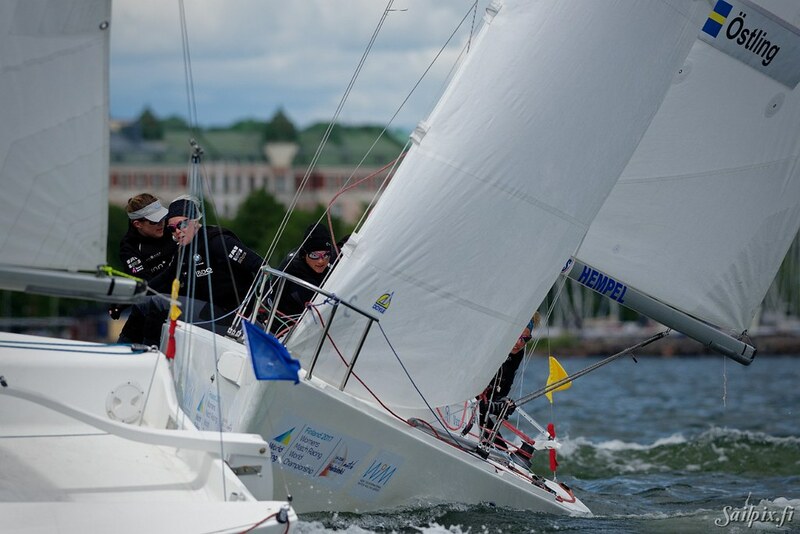 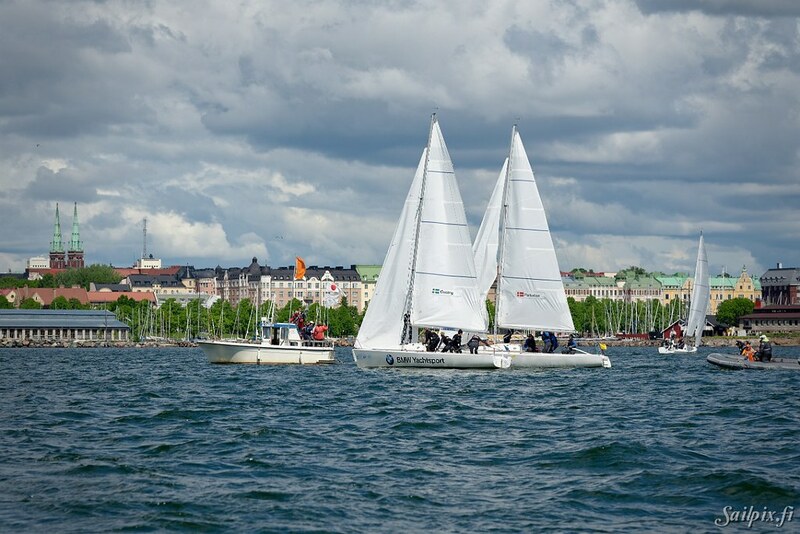 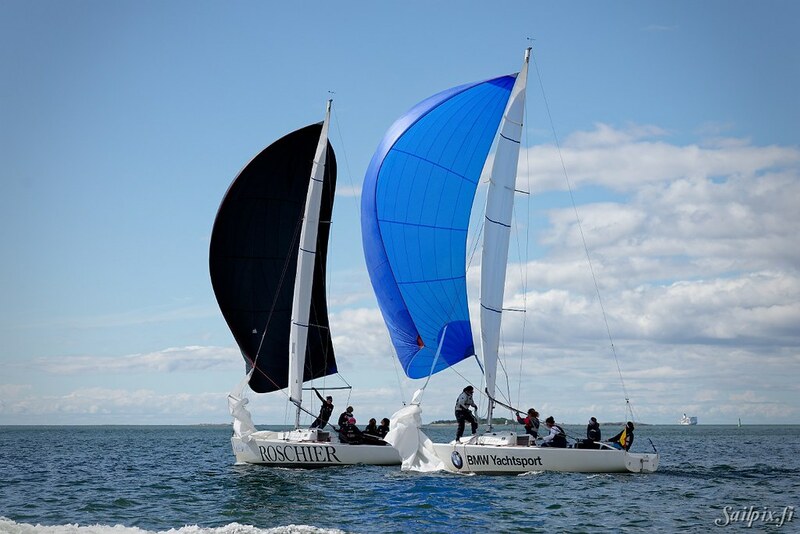 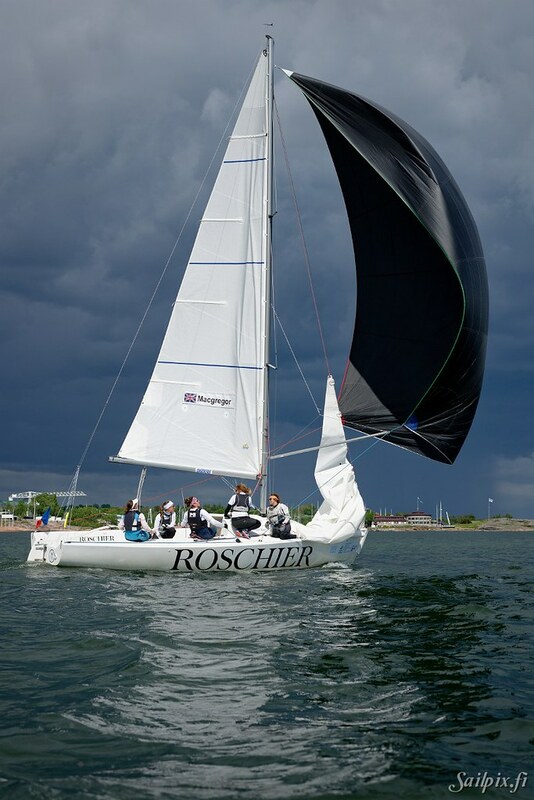 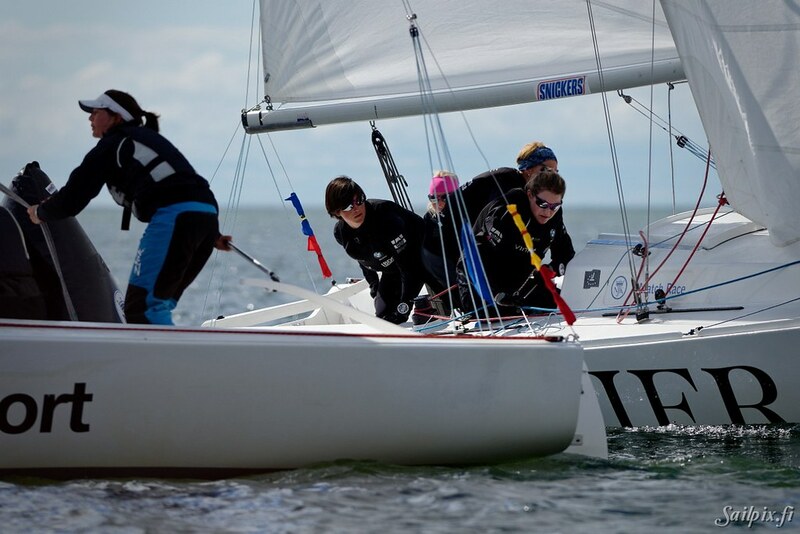 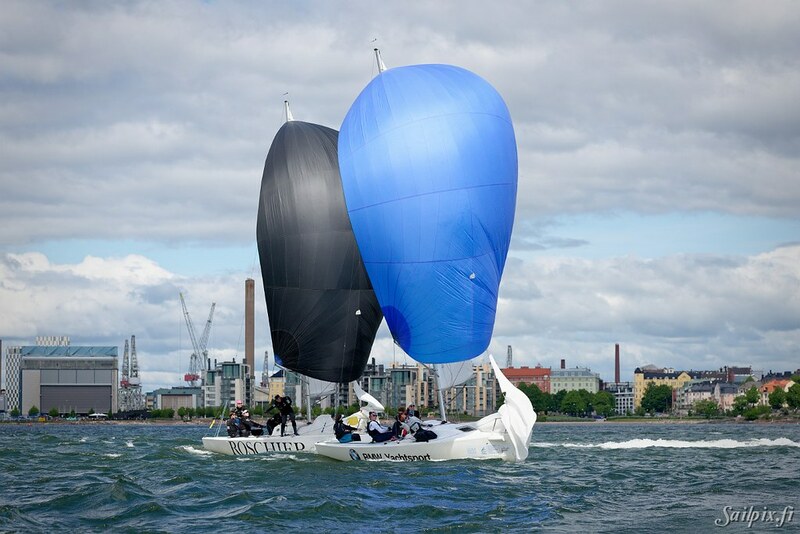 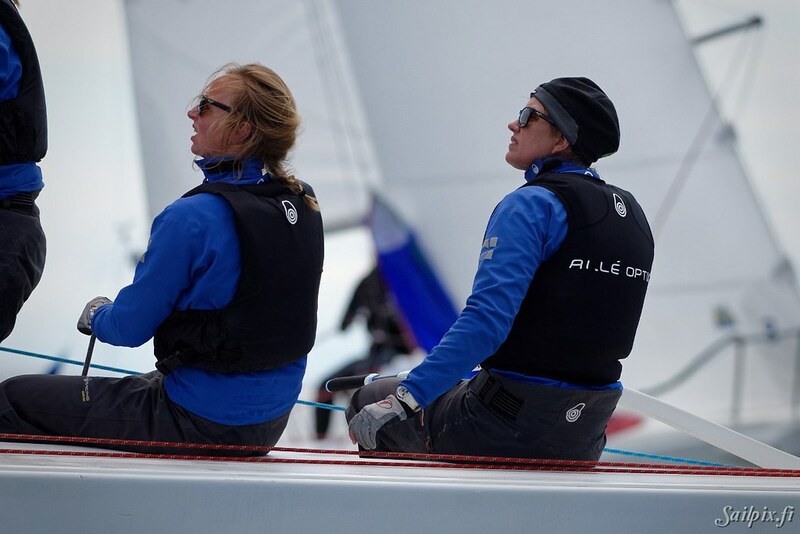 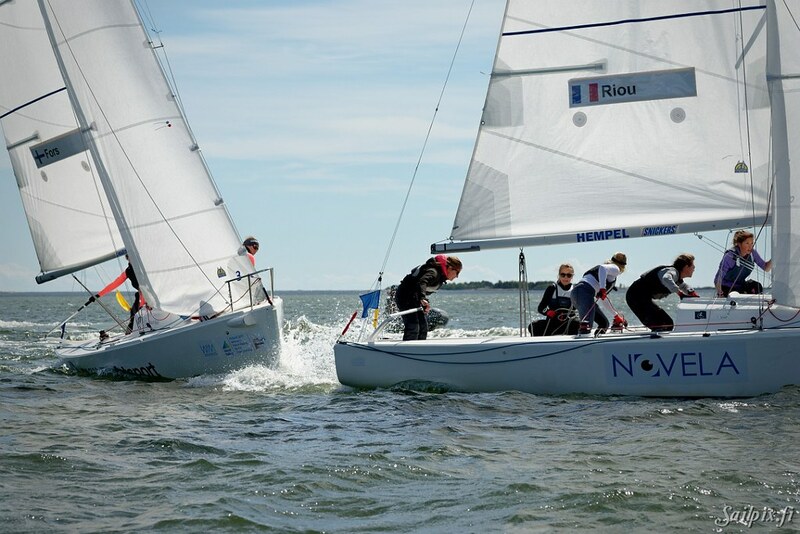 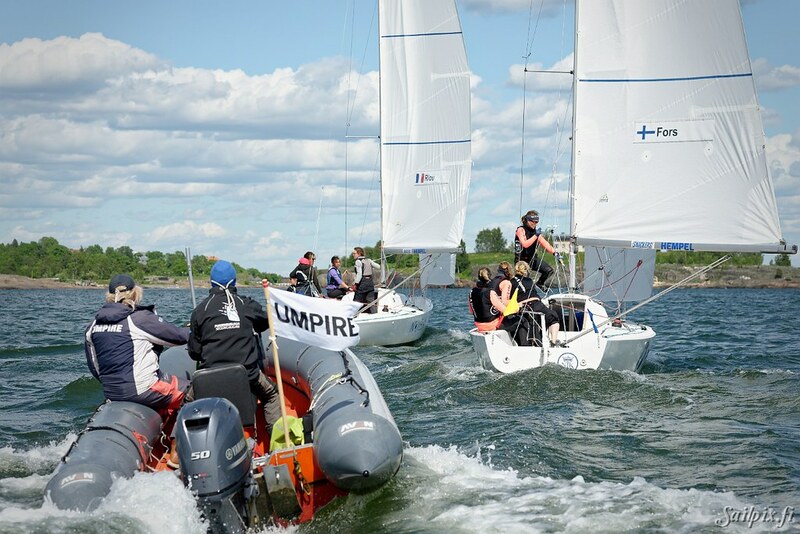 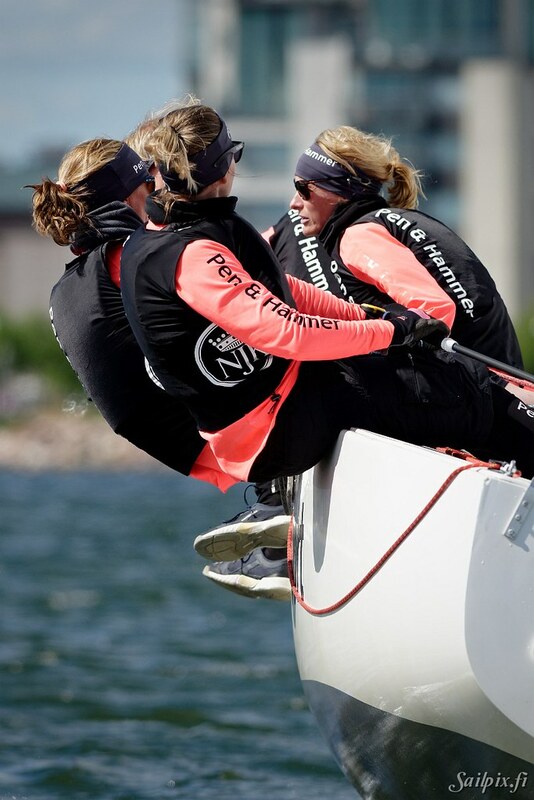 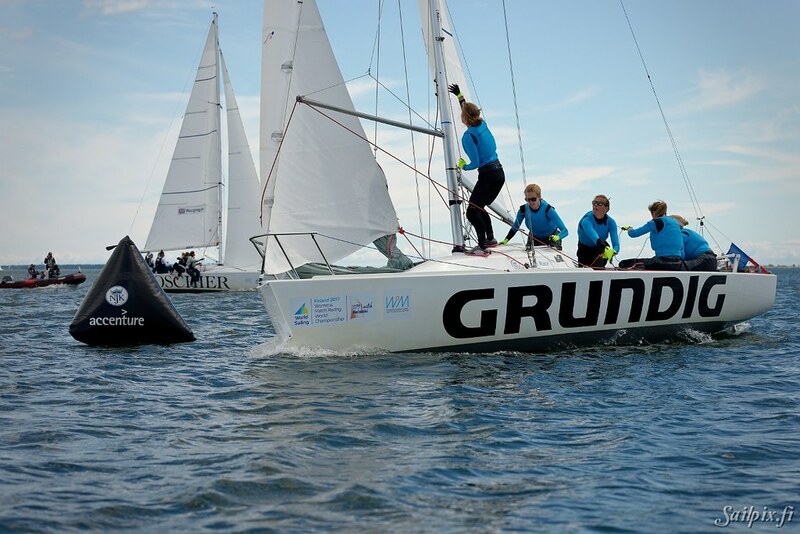 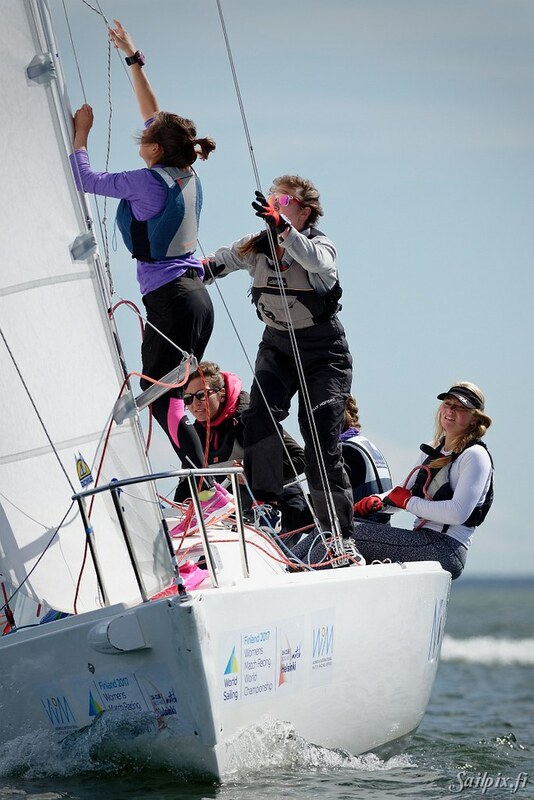 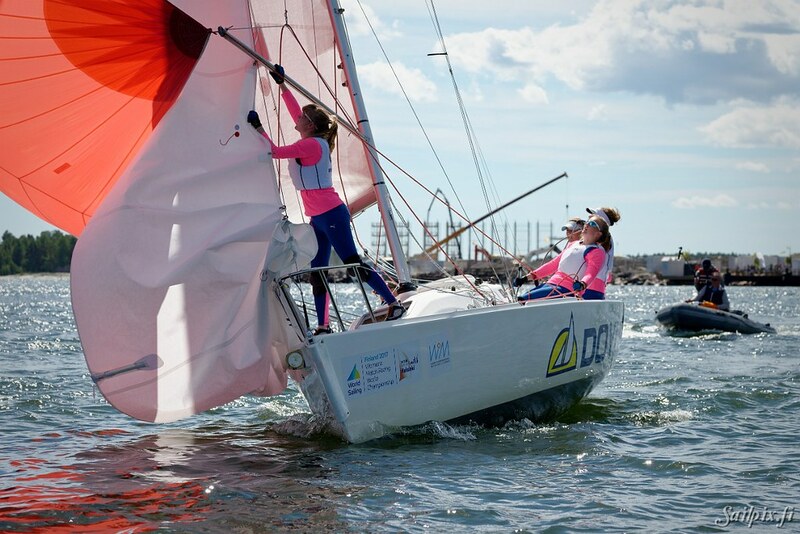 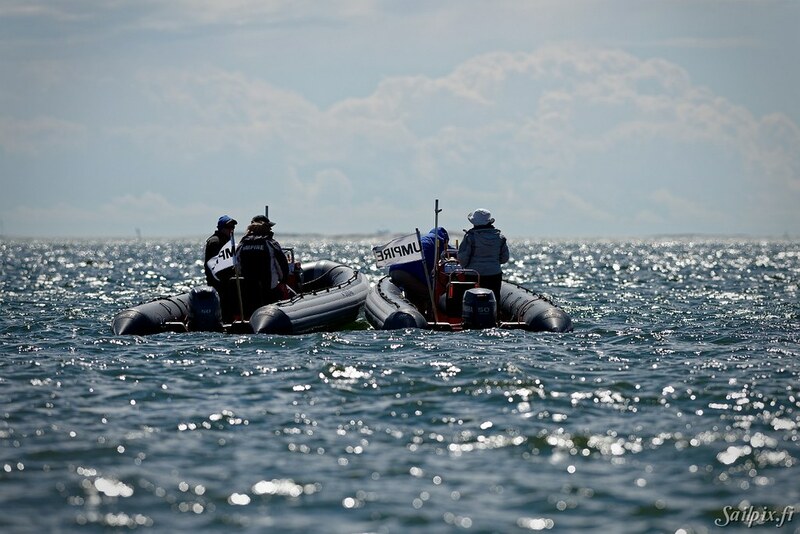 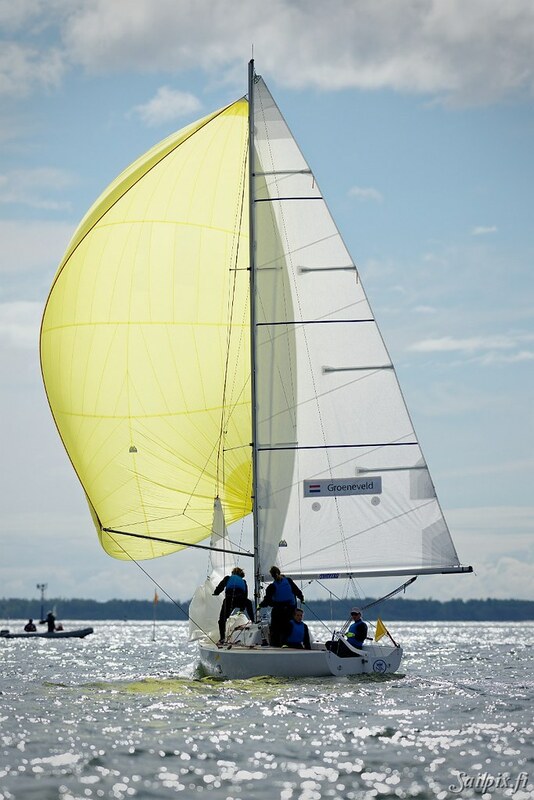 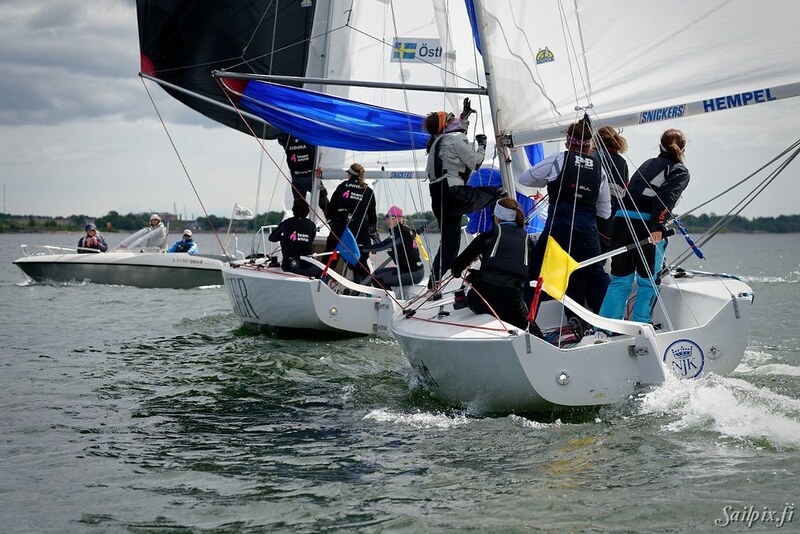 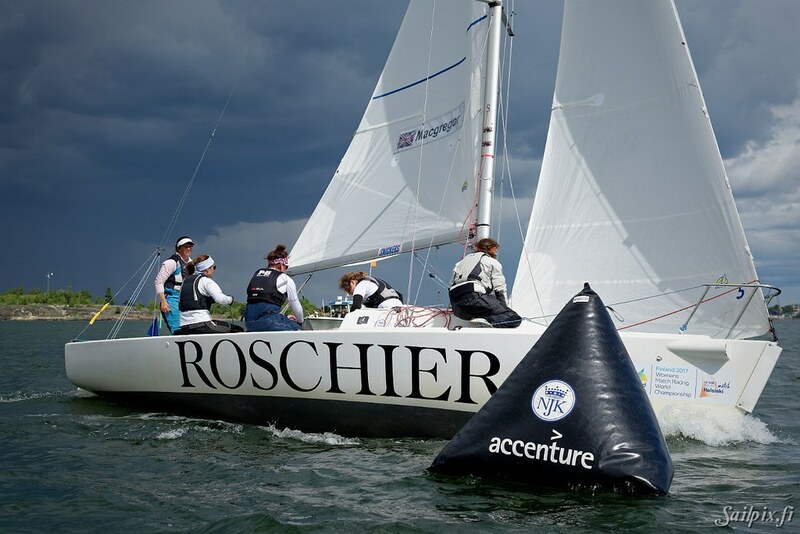 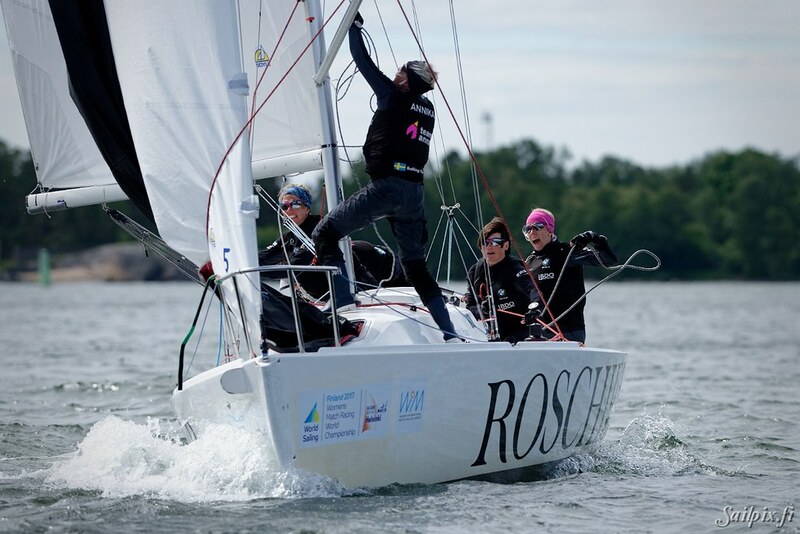 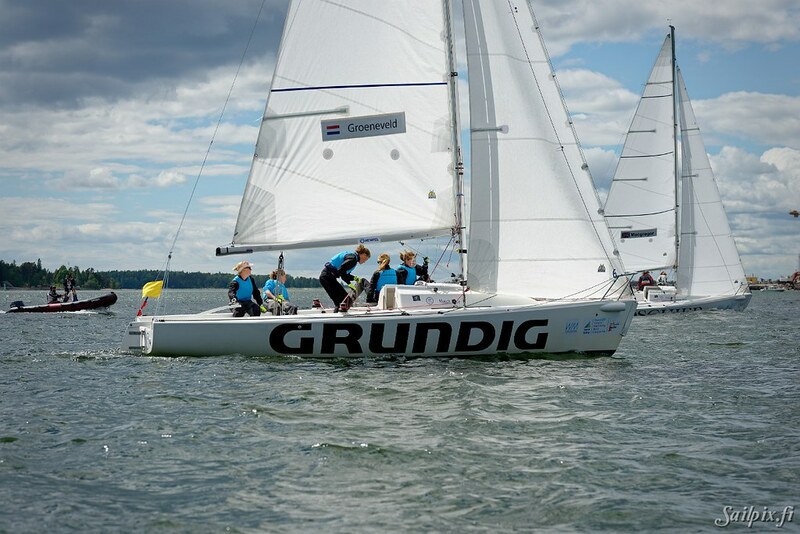 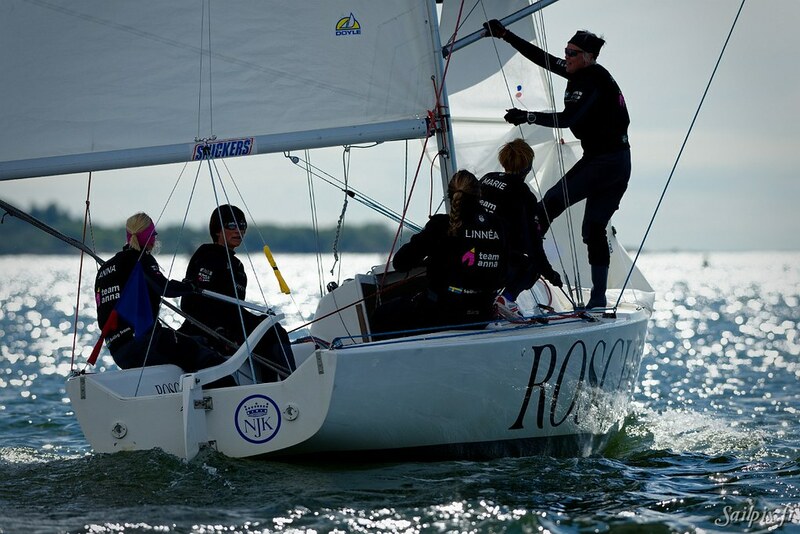 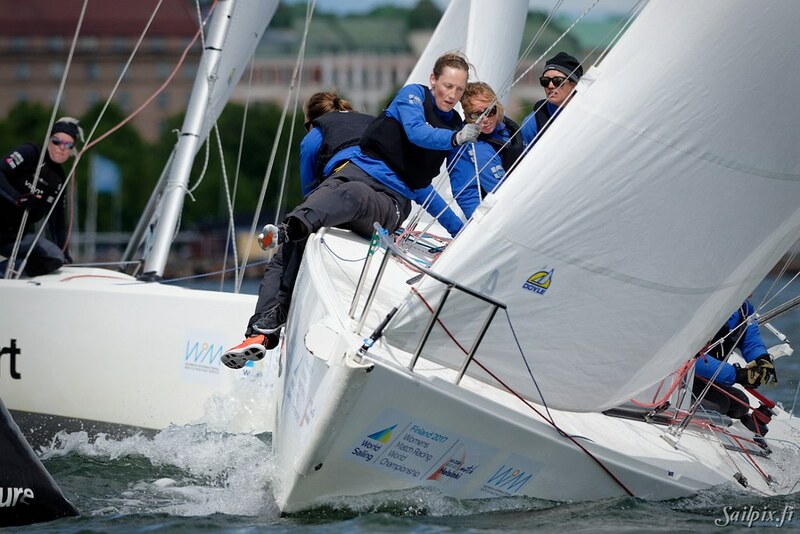 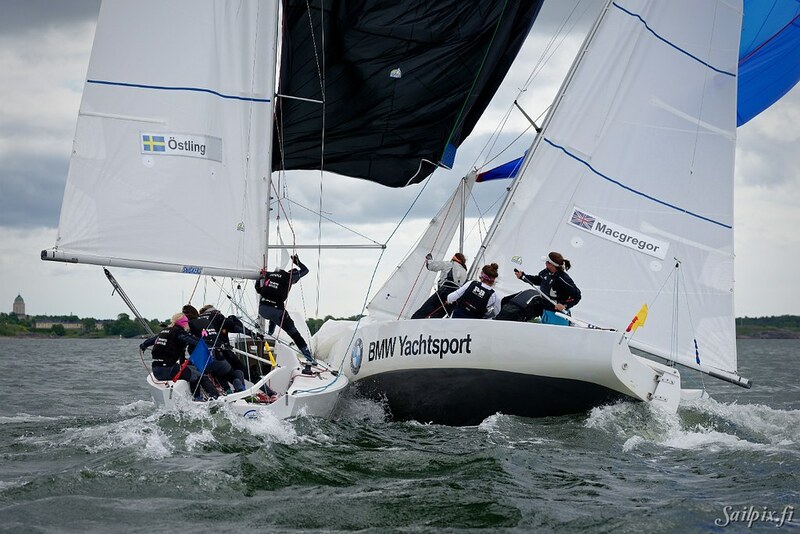 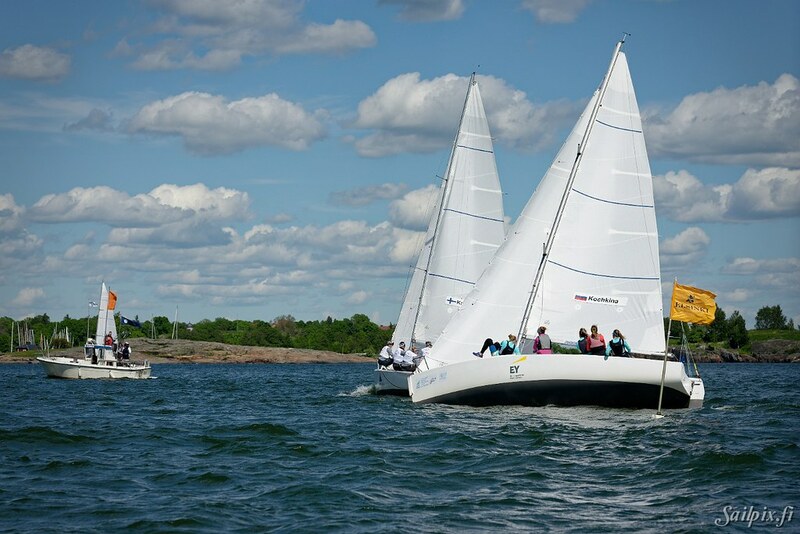 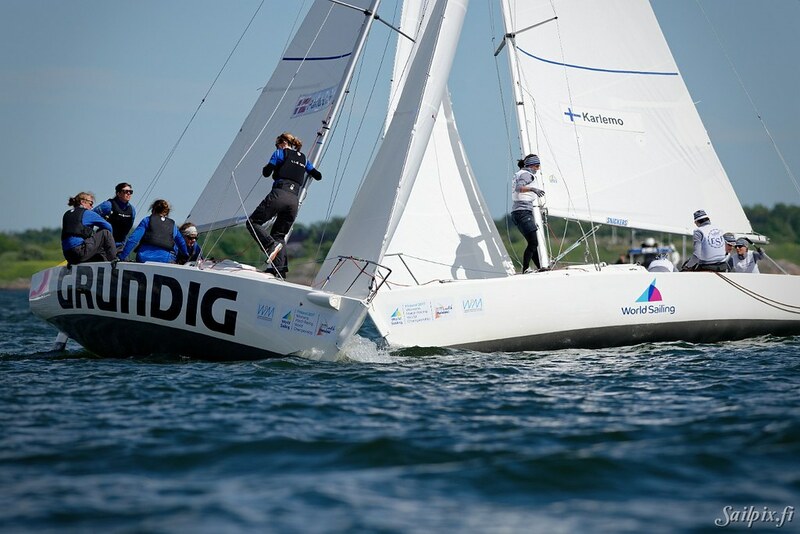 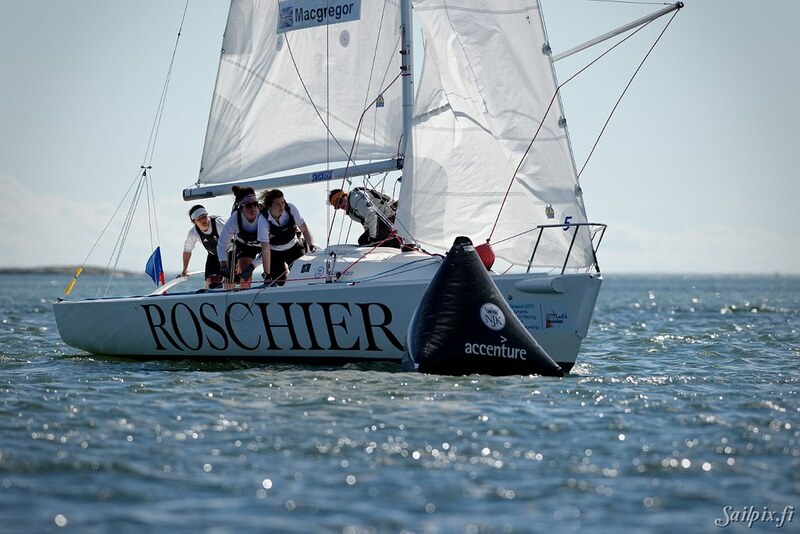 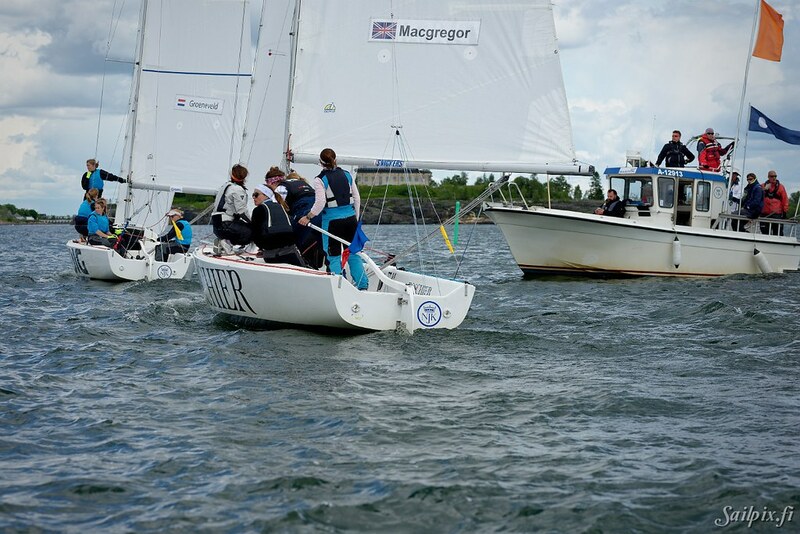 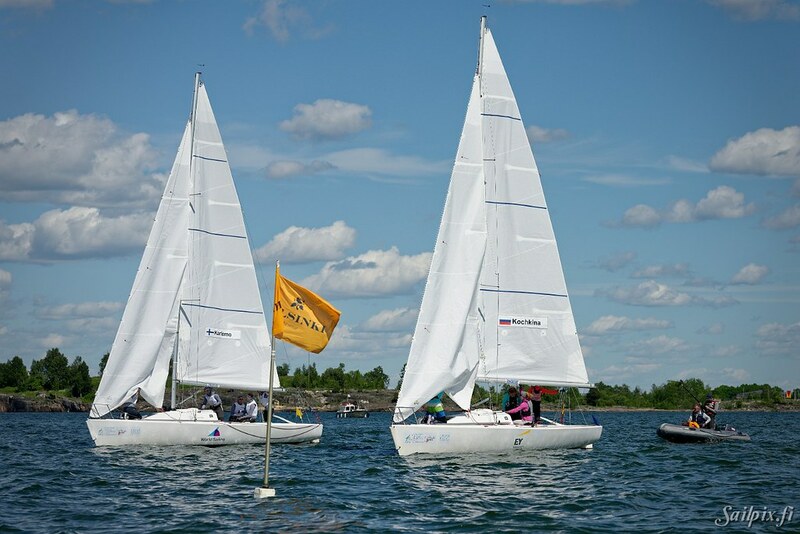 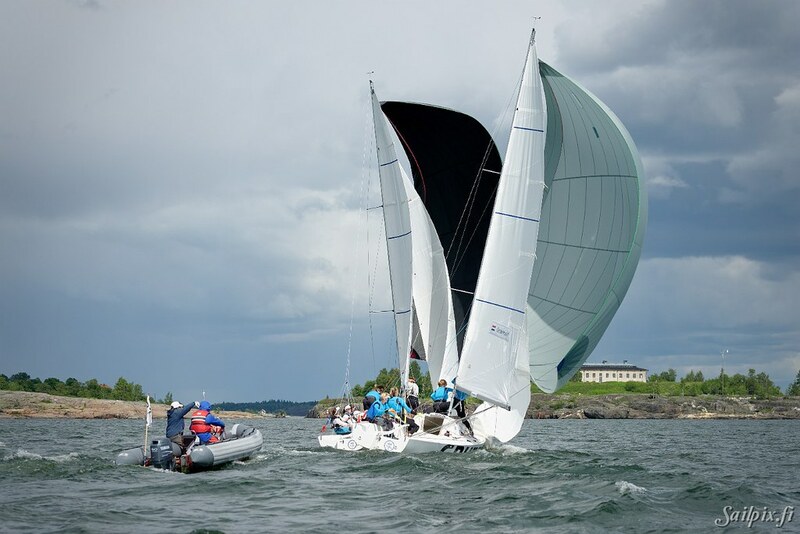 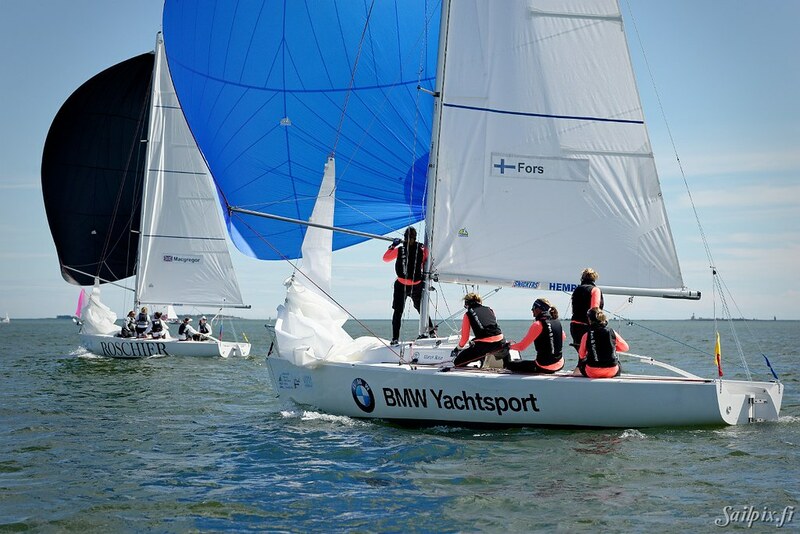 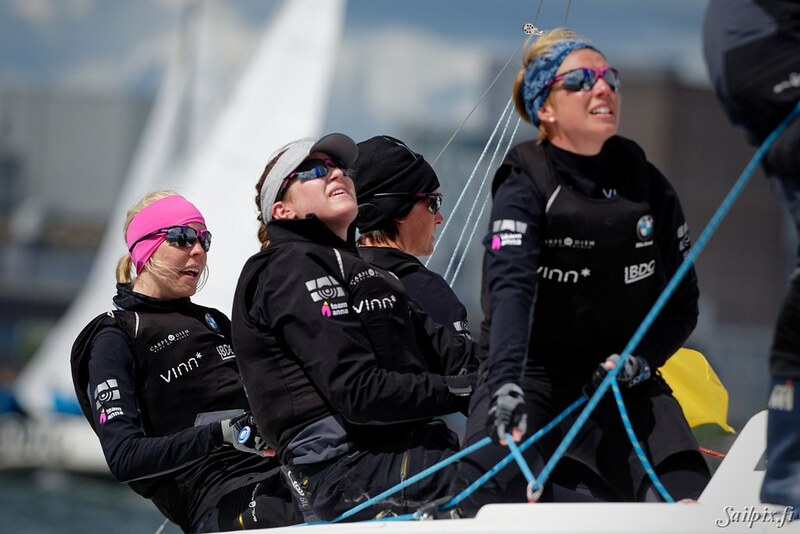 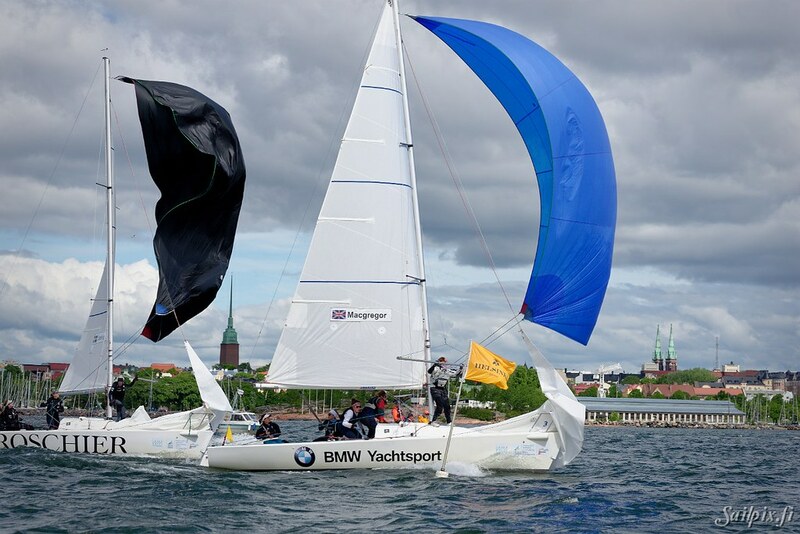 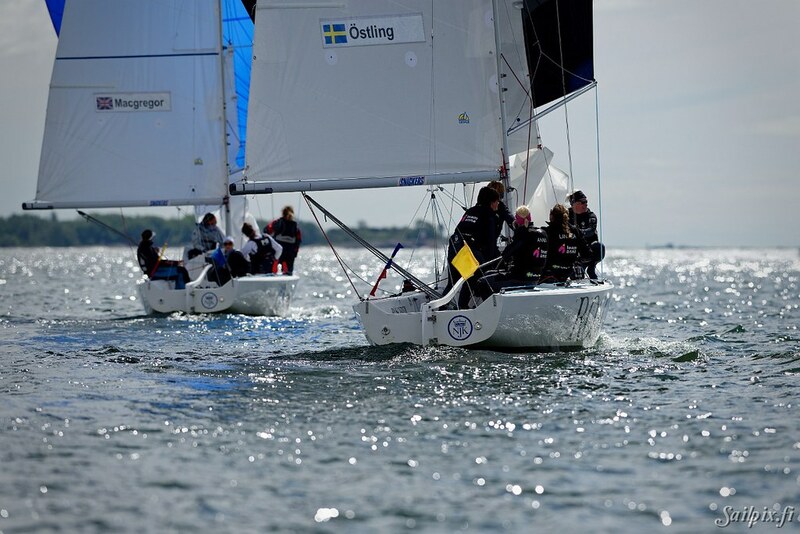 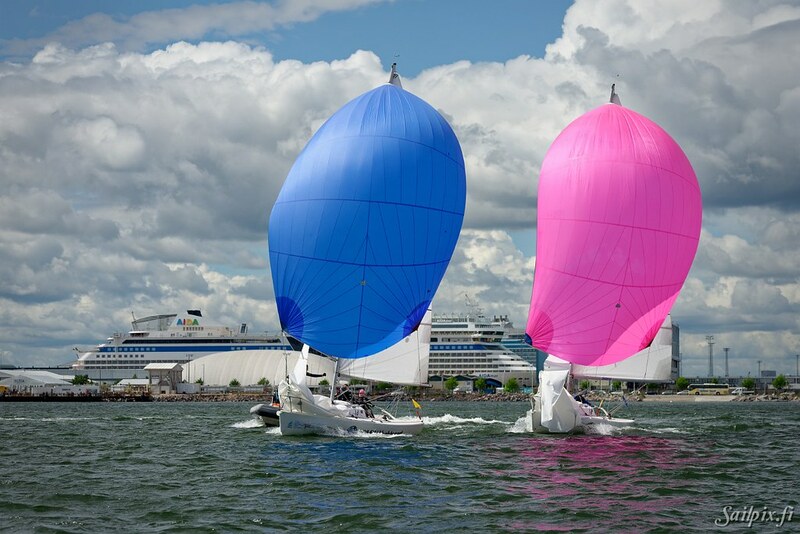 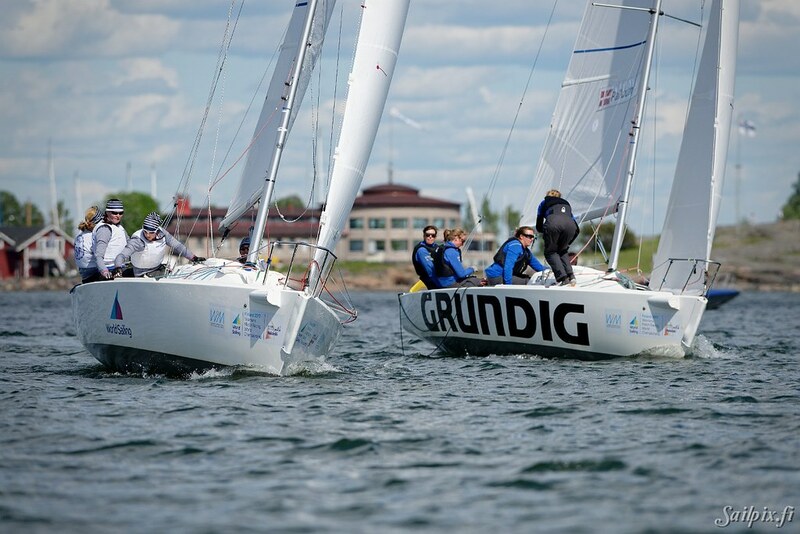 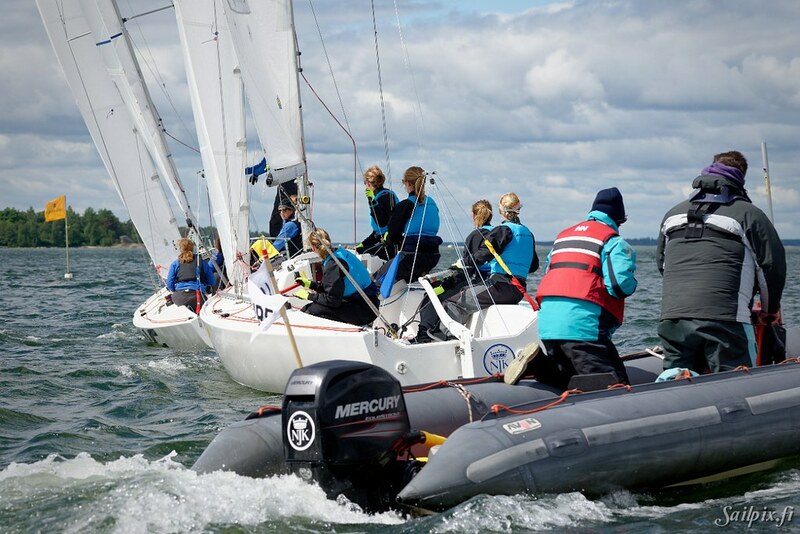 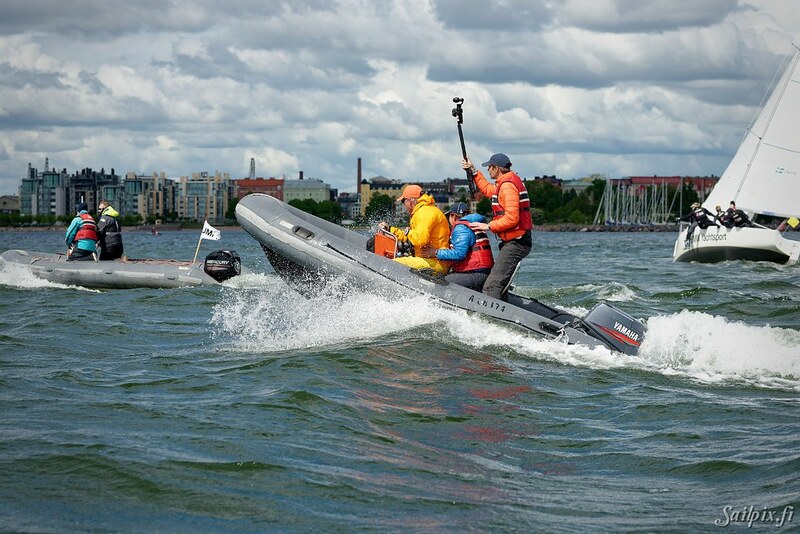 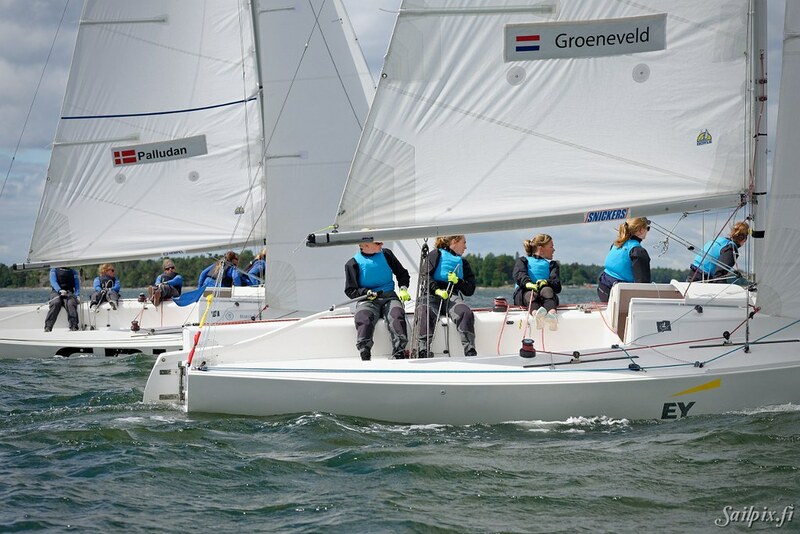 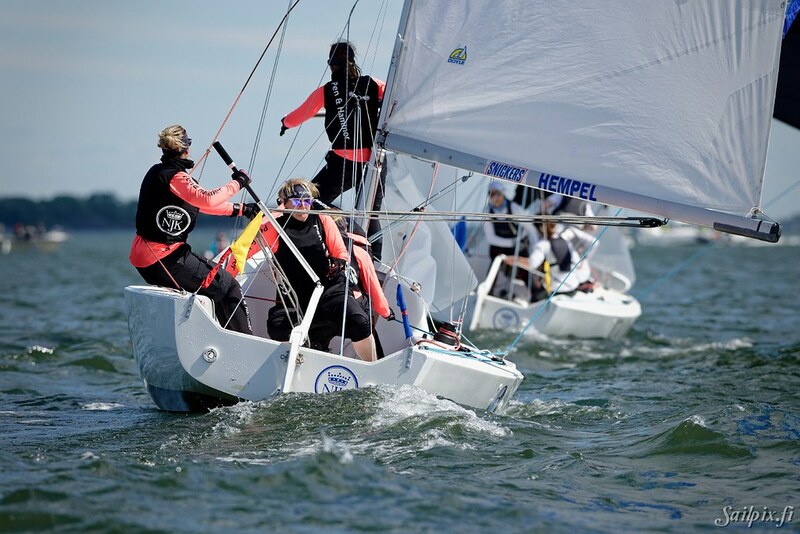 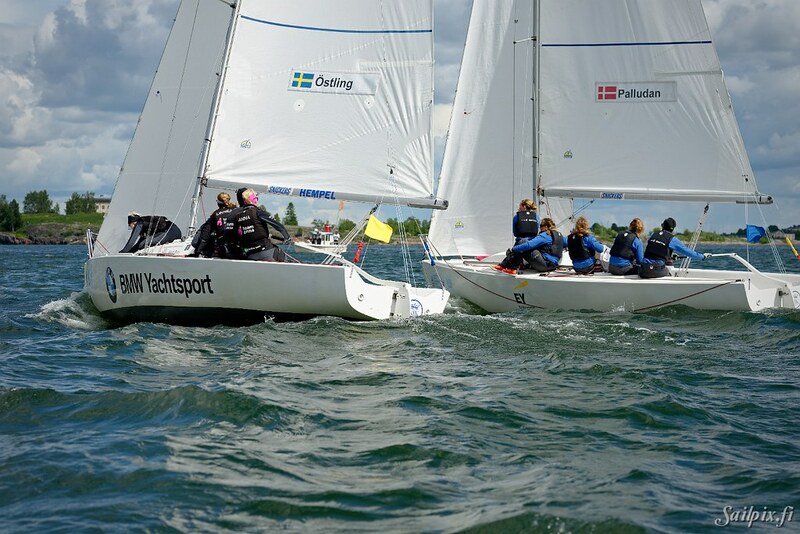 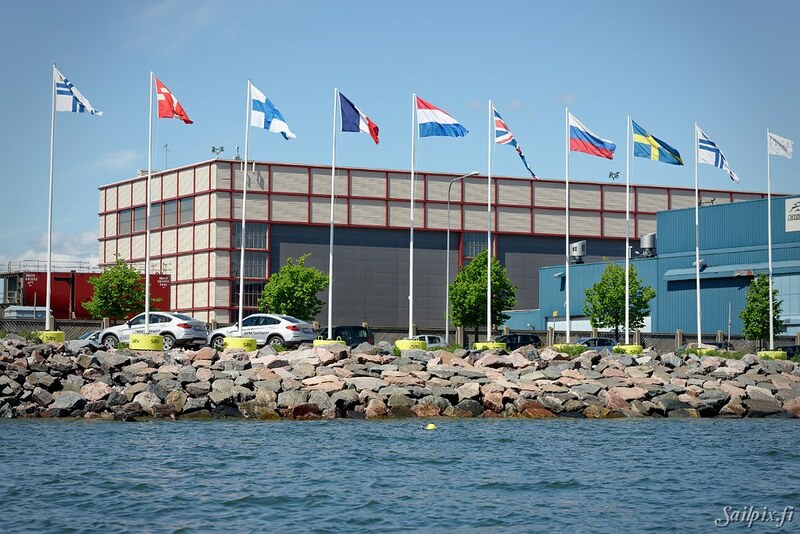 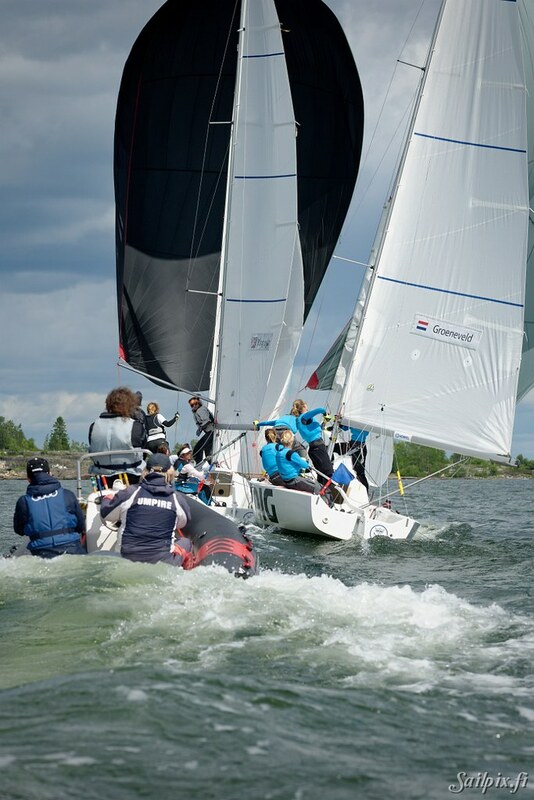 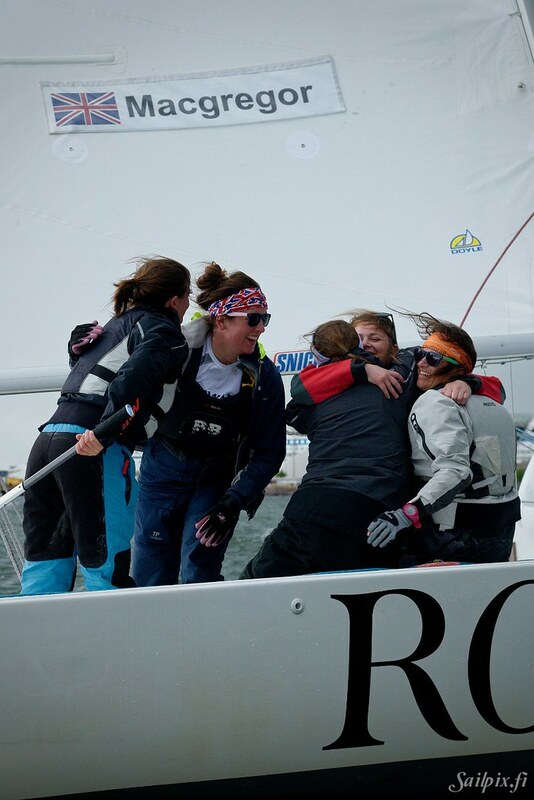 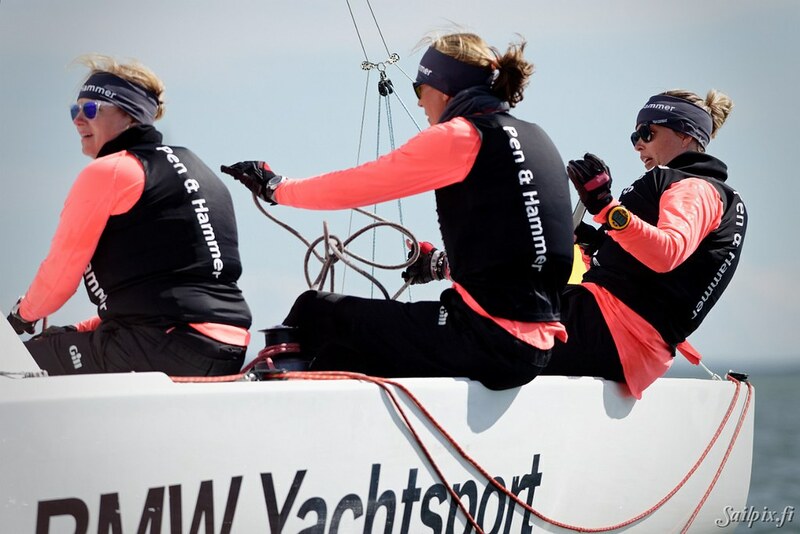 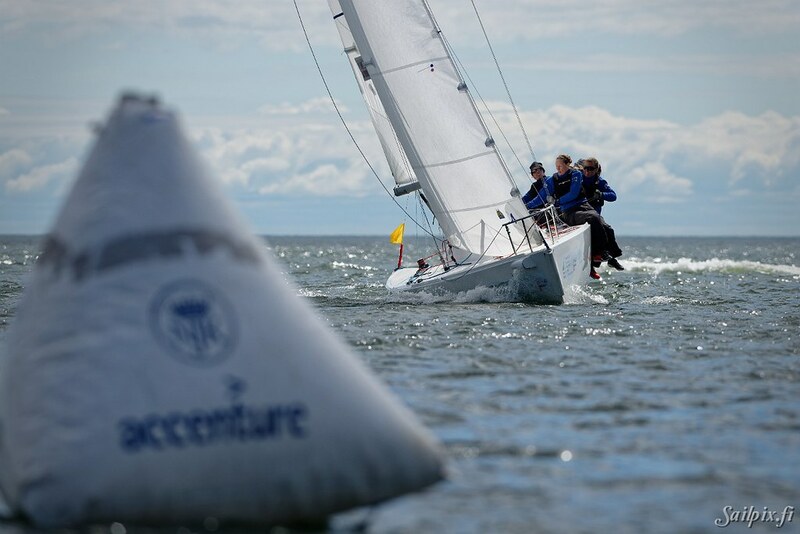 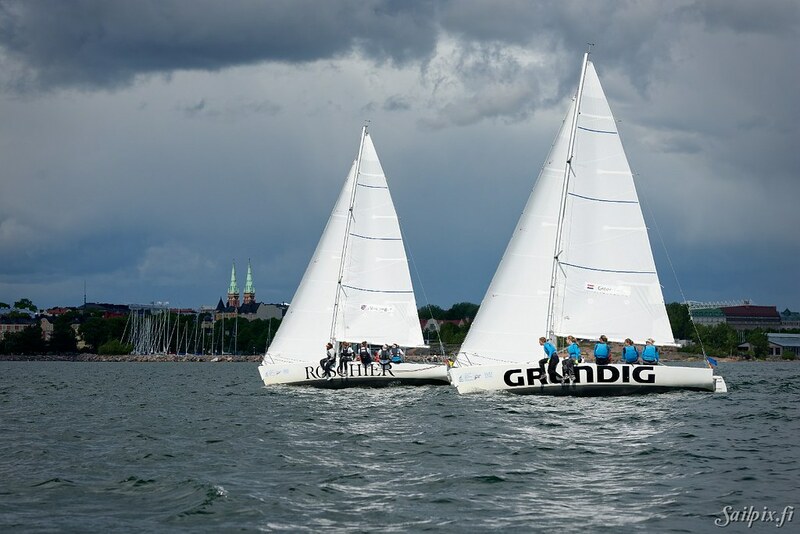 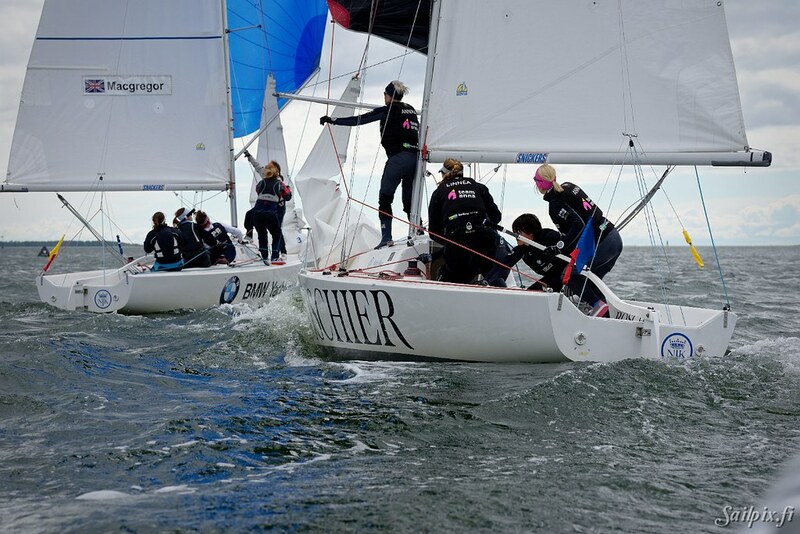 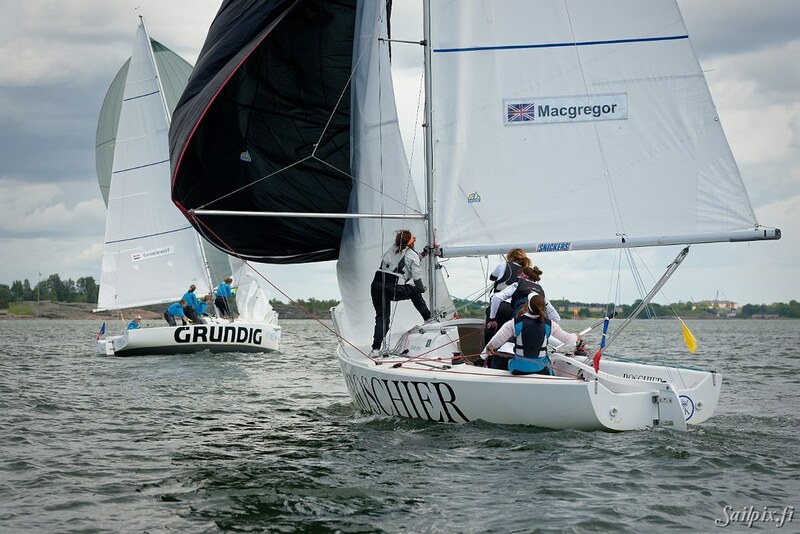 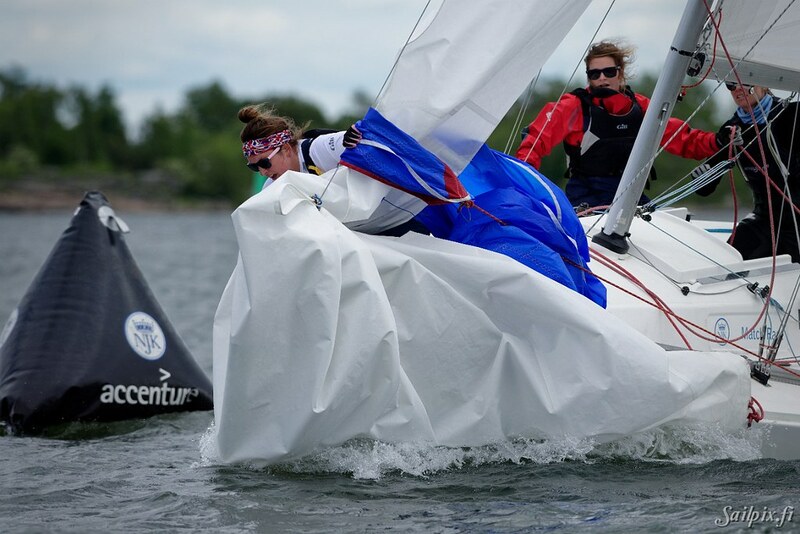 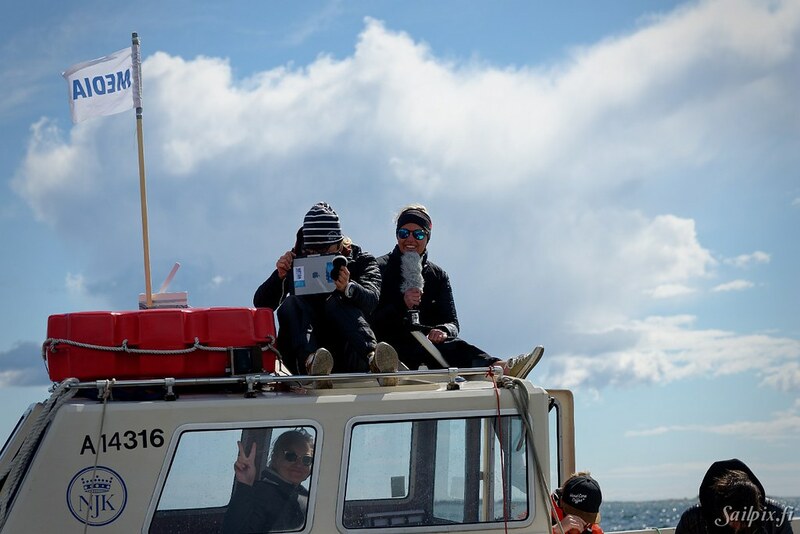 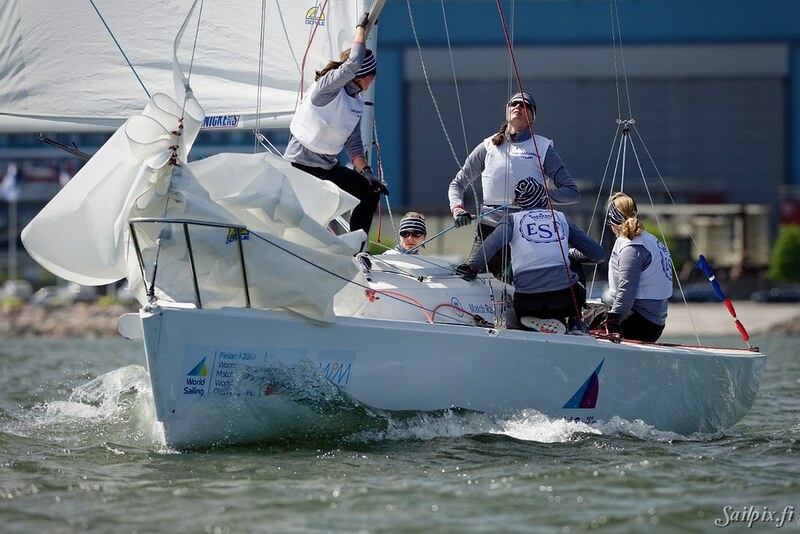 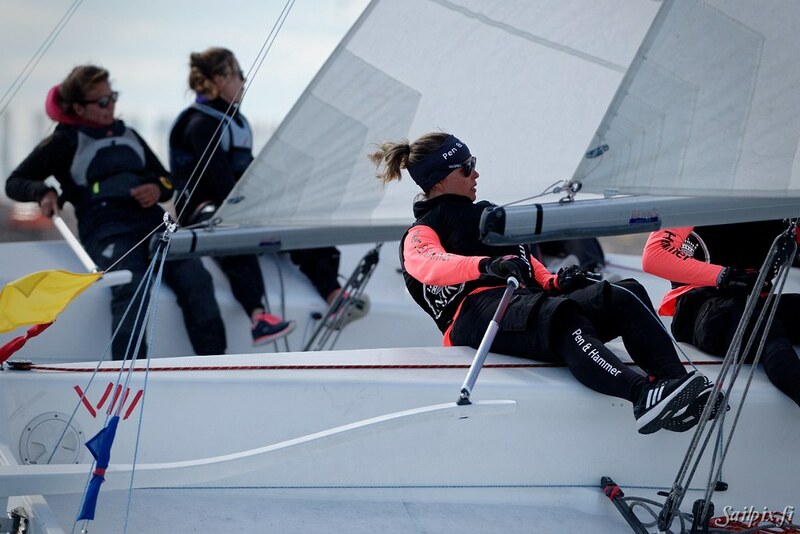 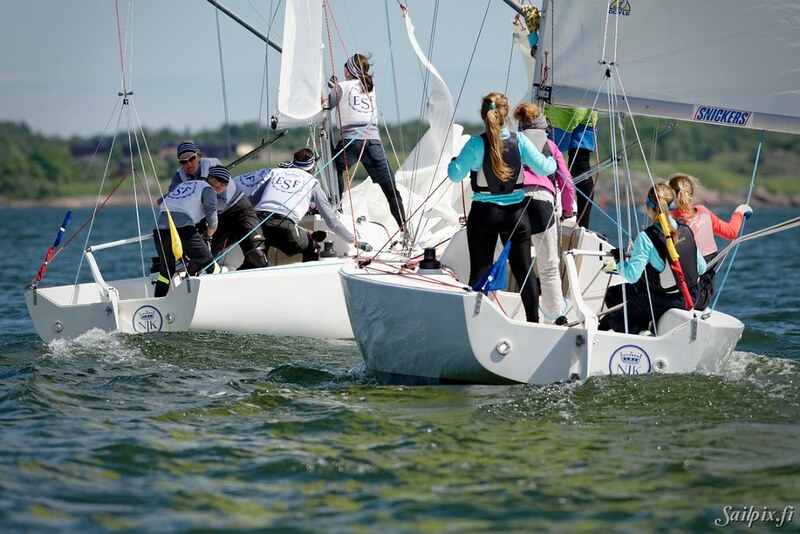 NJK hosting the Women’s Match Racing World Championship in Helsinki. 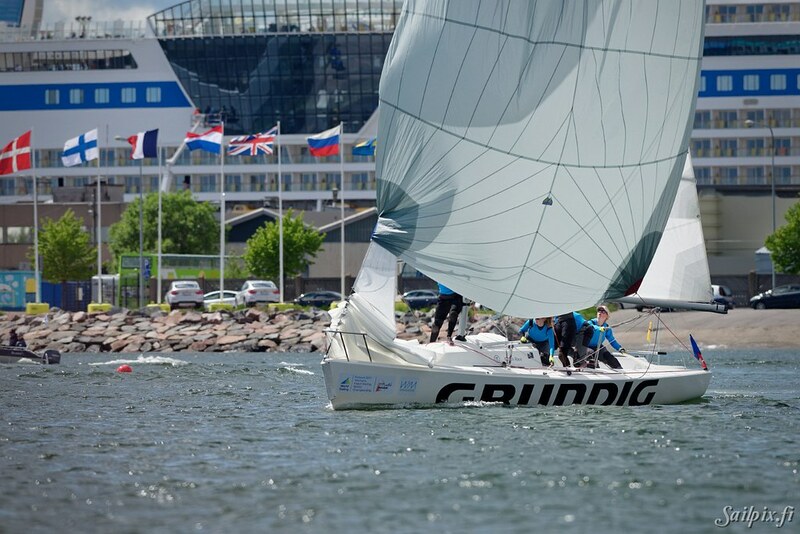 The results and more media are available at the event Facebook page. 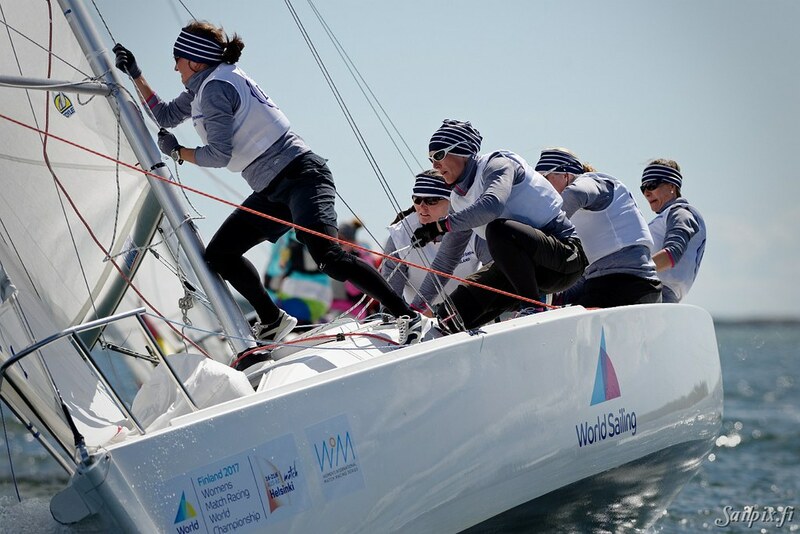 Read also the World Sailing press release.